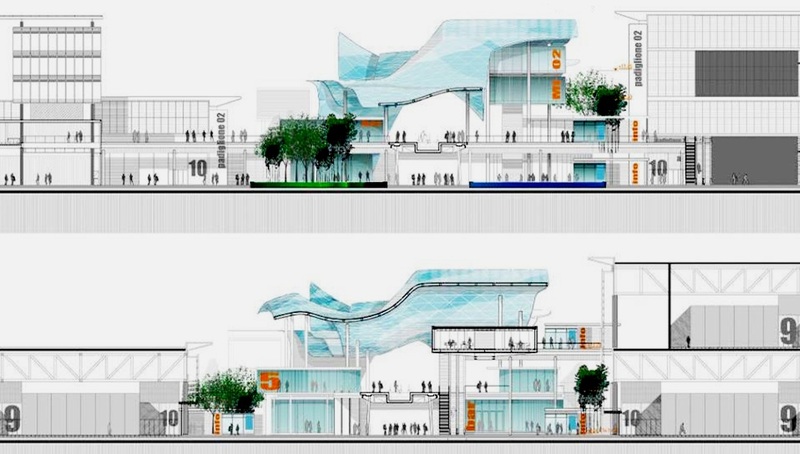 Companies involved in design and architecture exhibited their products, creating the perfect opportunity for economic development. 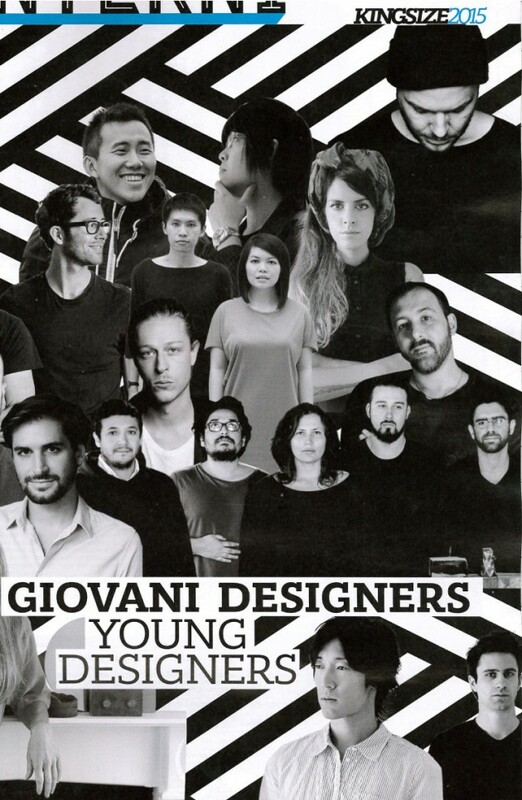 This annual design industry meet-up remains an essential for the calendar. 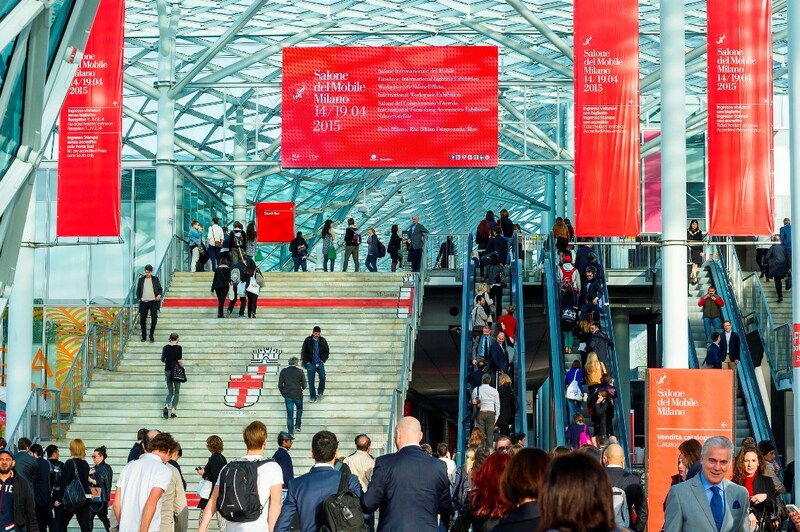 Now in its 55th year, it has grown from a modest showcase of Italian manufacturing prowess into a city-wide celebration of design with hundreds of thousands of international visitors. 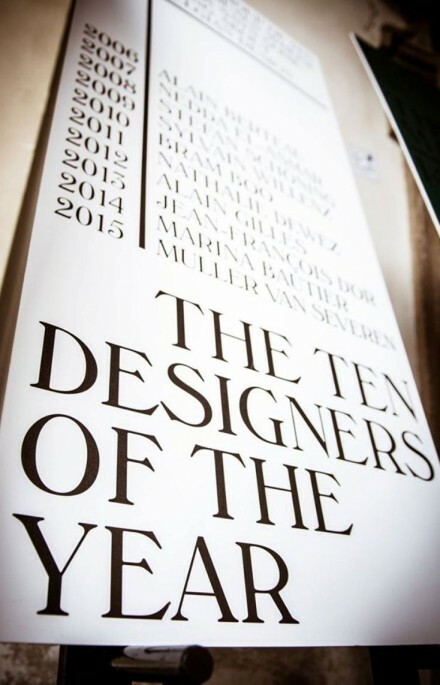 It is where the great and the good of the design world unveil new creations, and the next generation of designers behave badly while hoping to be discovered. 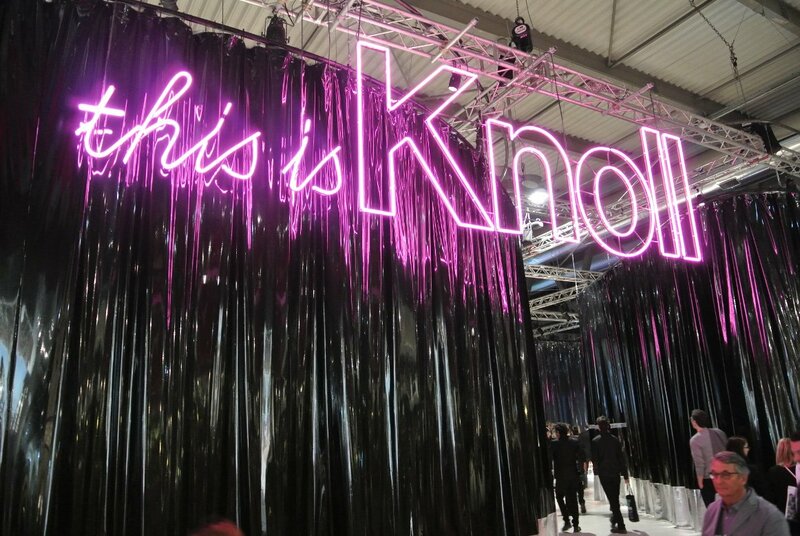 This year’s fair had renewed energy and vigour, even if many brands looked to the past for inspiration. 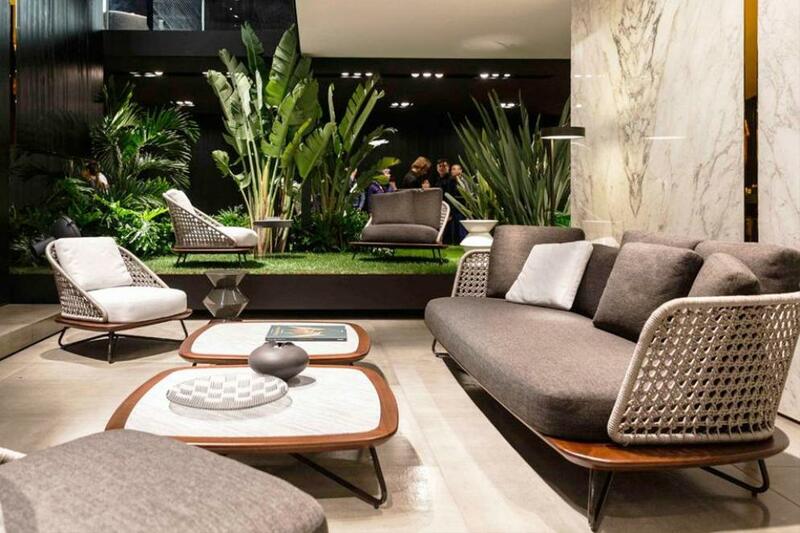 Much like the city itself, the Milan Furniture Fair reveals flashes of extreme beauty set among acres of the underwhelming. 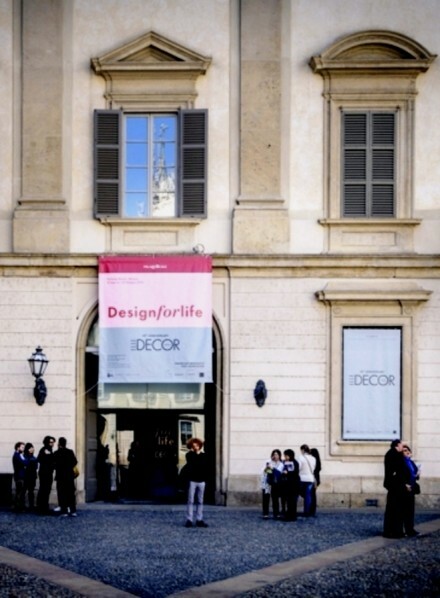 Milan Design Week offers a rich platform for raising brand awareness, profiling upcoming talent and engaging tastemakers. 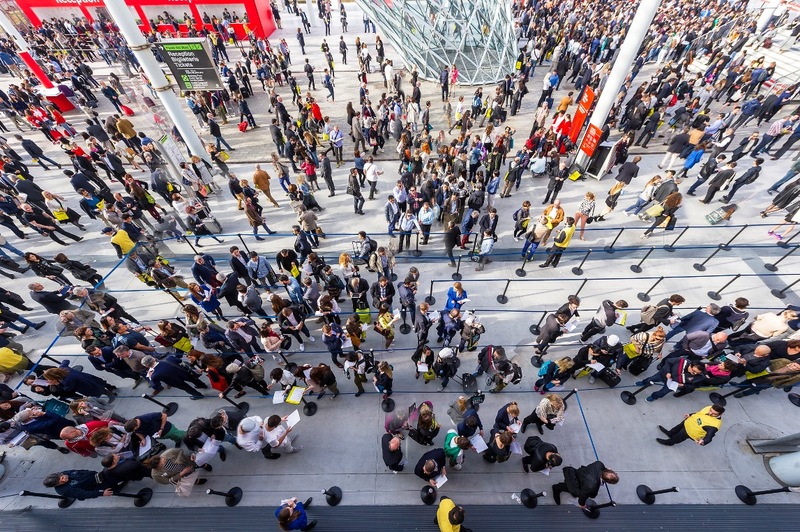 While many of the city’s upper-crust neighborhoods host scattered events and installations as part of the Milan Design Week effort today, the Salone Internazionale del Mobile (or Milan Furniture Fair in English) located outside of the city remains the core of the festivities. 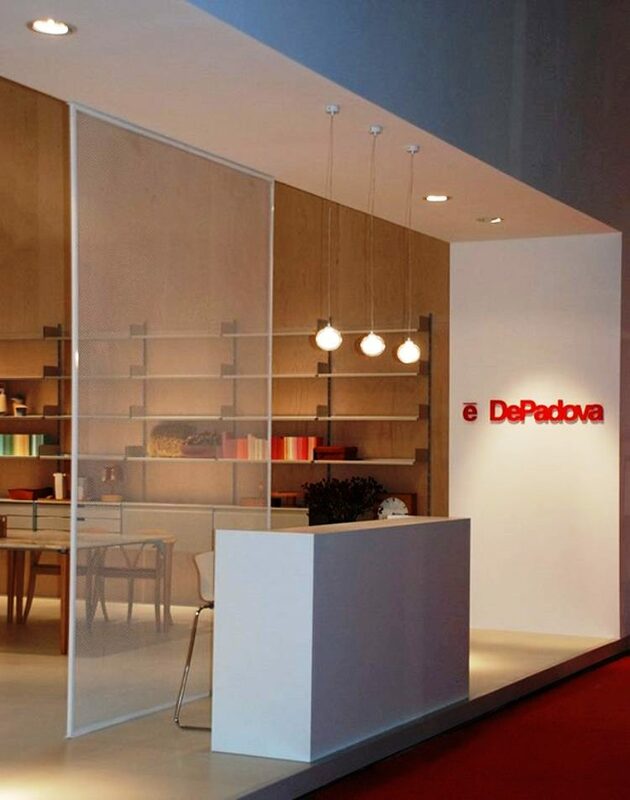 Covering almost 370,000 sq mtrs of exhibition space, the Salone provides a taste of the latest in home and office furniture design keeping the famous words of Milan’s most famous resident designer, Leonardo da Vinci, top of mind. La semplicità è l’ultima sofisticazione — simplicity is the ultimate sophistication. 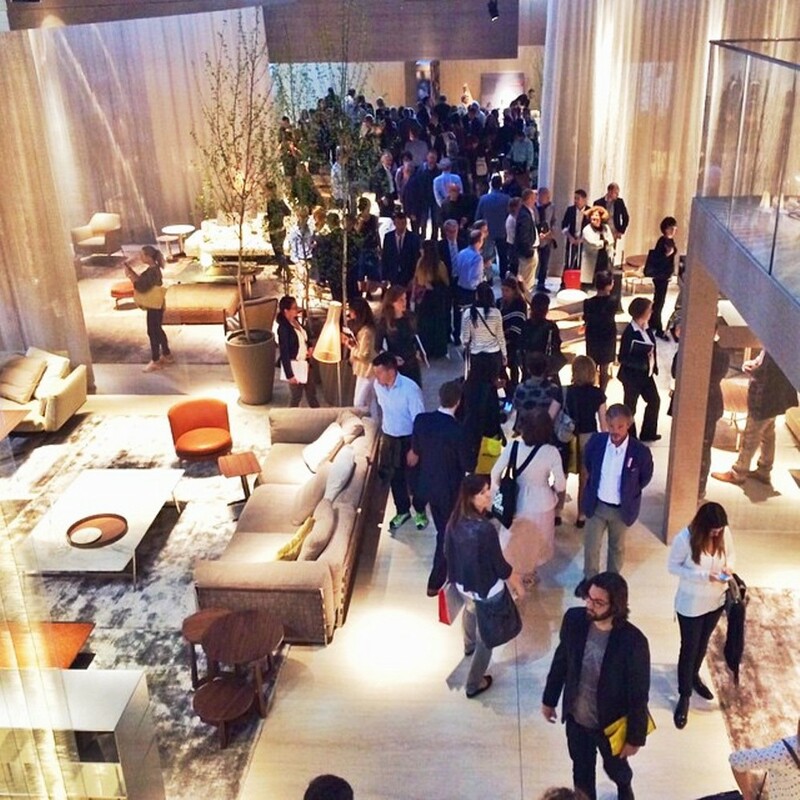 With 4 dedicated halls, brands were doing their utmost to outshine each other. 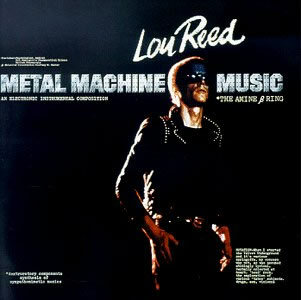 Creating mood and art outweighed pure functionality. 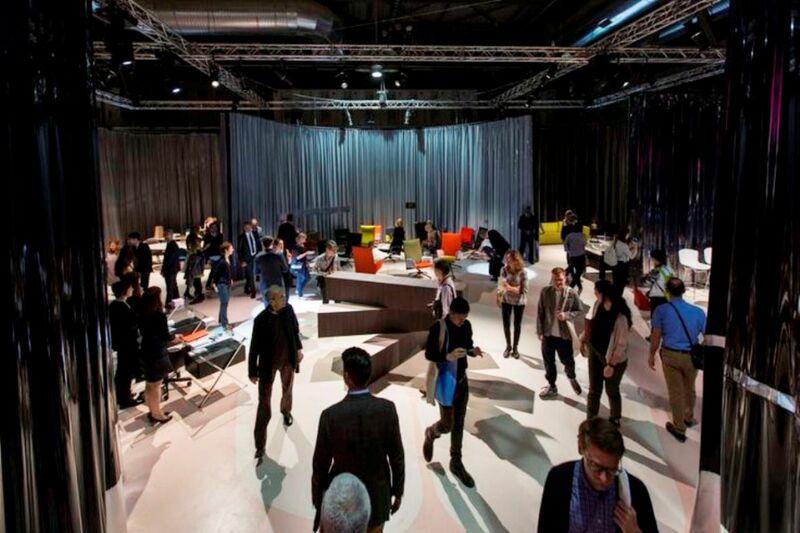 400,000 people and 2,000 brands flocked to Milan for the 54th edition of Salone del Mobile and the design festival that has grown up around it. “The resourceful design entrepreneur in the modern age is now committed not just to the creation of an artefact, but also to the communication, contextualisation and commercialisation of their ideas,” said Tom Dixon in the run up to the fair. 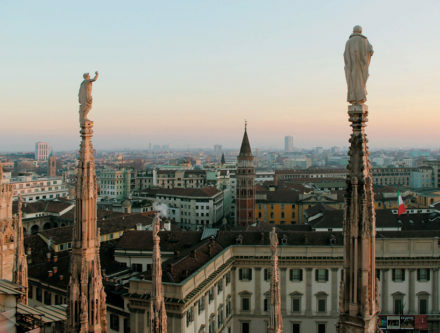 For many, that “communication, contextualisation and commercialisation” meant entertaining the crowds, who are increasingly in Milan to be inspired by new trends and enjoy some time away from the office, rather than on serious buying missions. 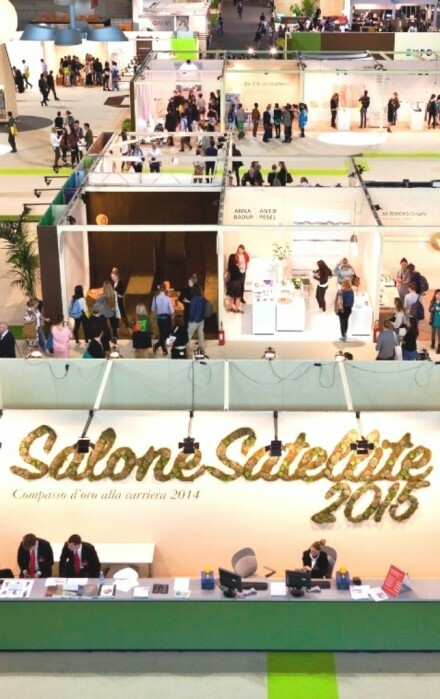 After the success of the 2014 edition – attended by 311,781 trade operators – 205,464 of whom from foreign Countries; over 39,000 members of the general public and 6,276 communication operators – the Salone Internazionale del Mobile is reconfirmed as the acknowledged exclusive showcase for the latest in furnishing, with a vast range of top quality products in every conceivable style. 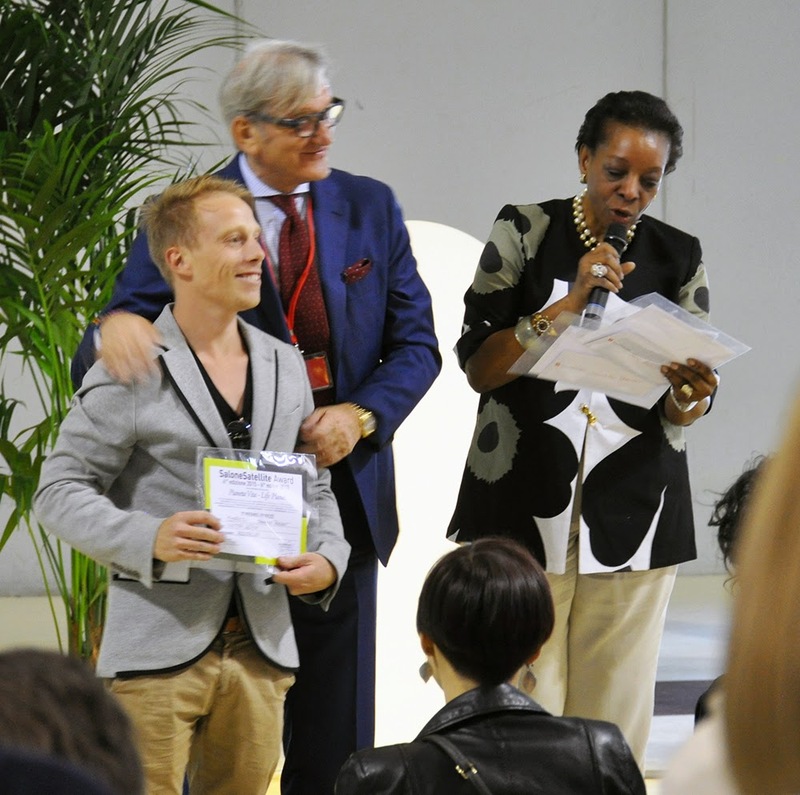 The 54th edition, with 2,106 exhibitors and 700 young designers ranged over 201,700 square metres of exhibition space. 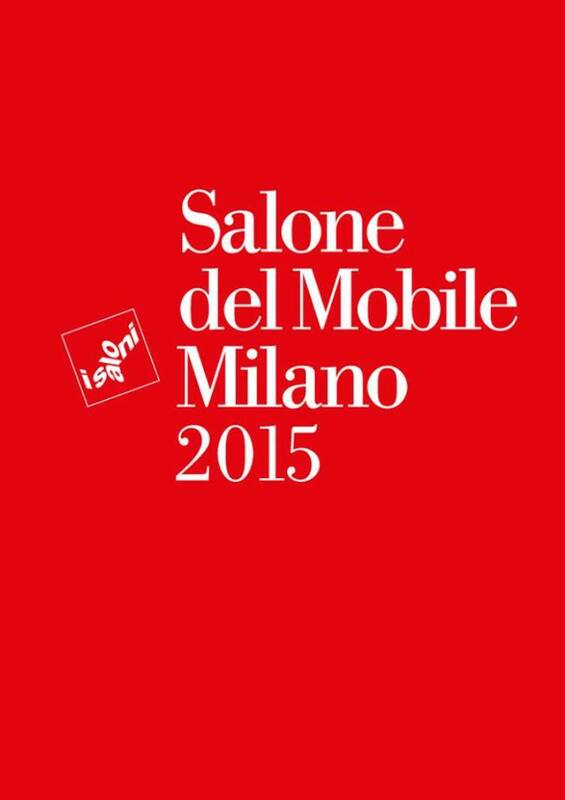 In 2015 features the Salone Internazionale del Mobile, the International Furnishing Accessories Exhibition and SaloneSatellite, along with the bi annual exhibitions Euroluce – in Pavilions 9-11 and 13-15 – and Workplace3.0/SaloneUfficio, inside Pavilions 22-24, devoted to the workplace. 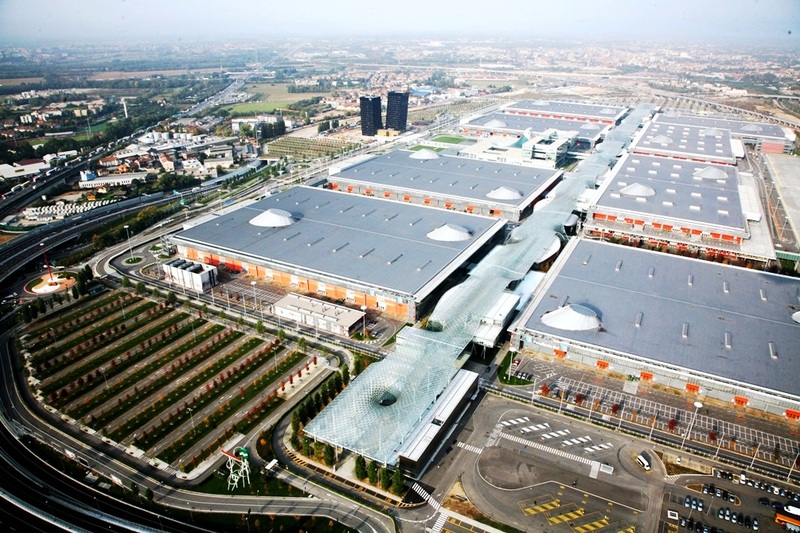 The 152,200 square metres of exhibition space at the Salone Internazionale del Mobile and the International Furnishing Accessories Exhibition – split into three style categories: Classic, Modern and Design – will host 1,504 exhibitors showcasing their goods for the first time, heralding the latest home furnishing trends. 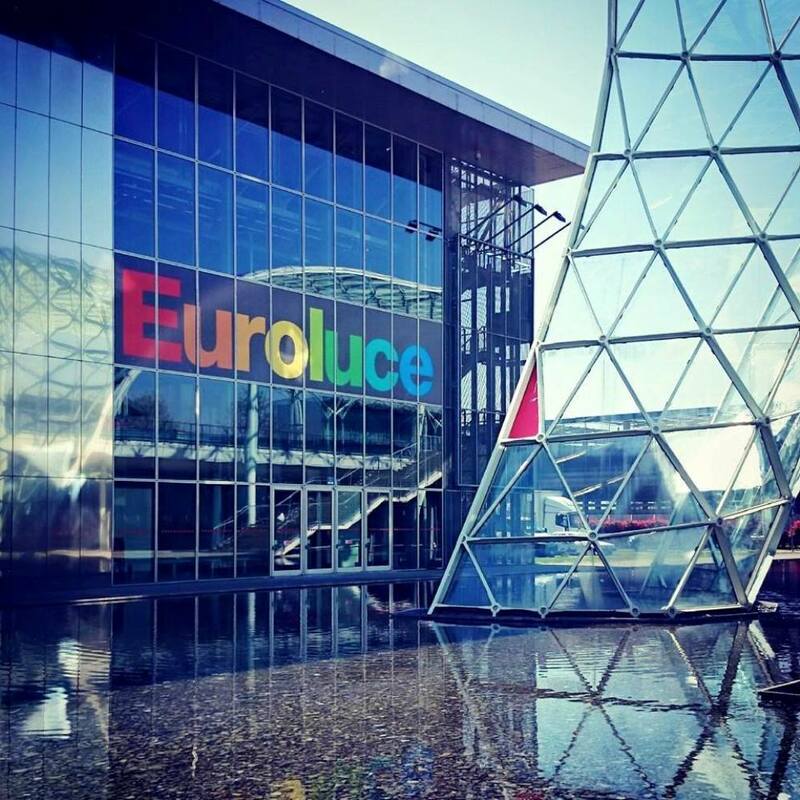 Euroluce in Pavilions 9-11 and 13-15 will feature 475 Italian and foreign exhibitors, showcasing the very latest and increasingly environmentally friendly lighting technology products, with the focus on energy saving and sustainability. 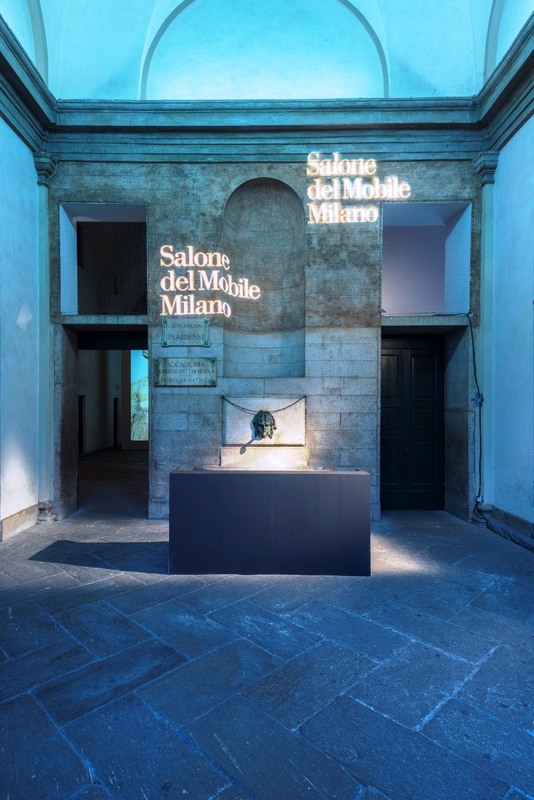 As UNESCO has proclaimed 2015 the International Year of Light and Light-based Technologies, an original and immersive installation/event has been devised for Salone visitors and Milan residents alike. 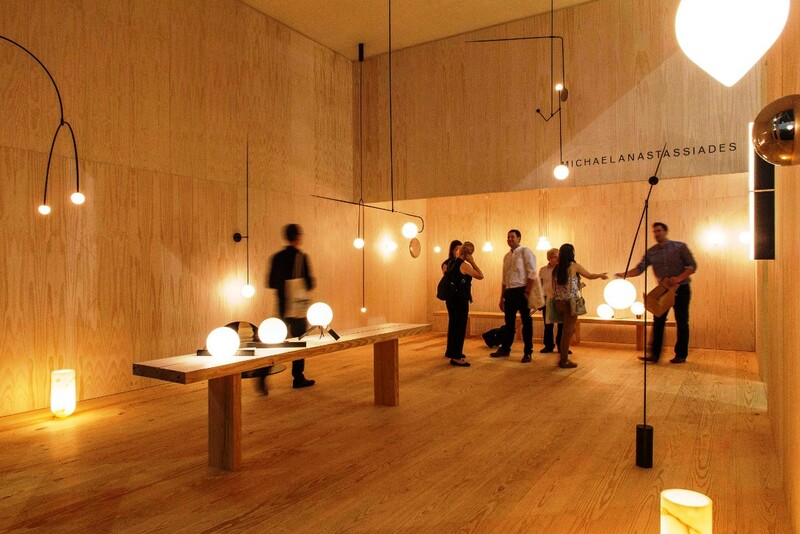 The visitor numbers confirm the trend seen in 2013, the last time the biennial exhibitions devoted to lighting and the office were held. 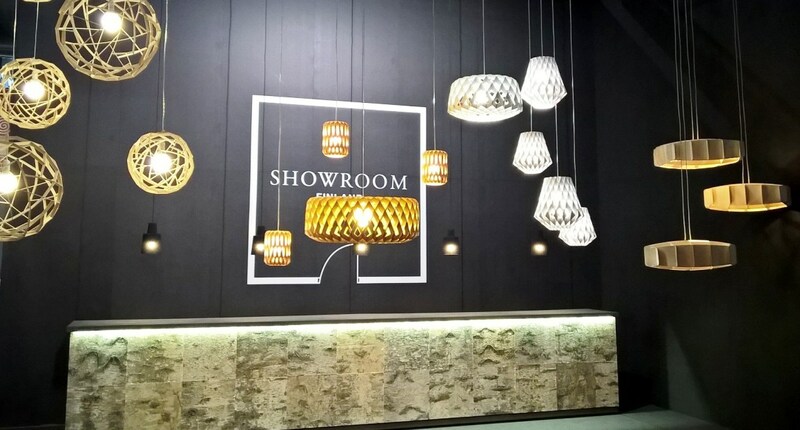 With 69 percent of the high profile operators coming from other countries, along with strong purchasing power, to which all the exhibitors testified, the Salone has confirmed yet again its strong international following, a statement said. 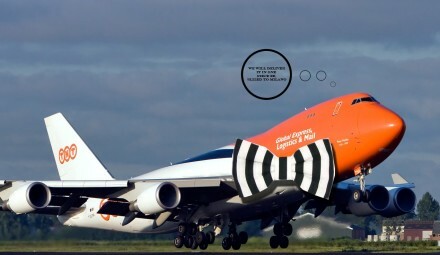 The presence of Russian operators was reassuring. 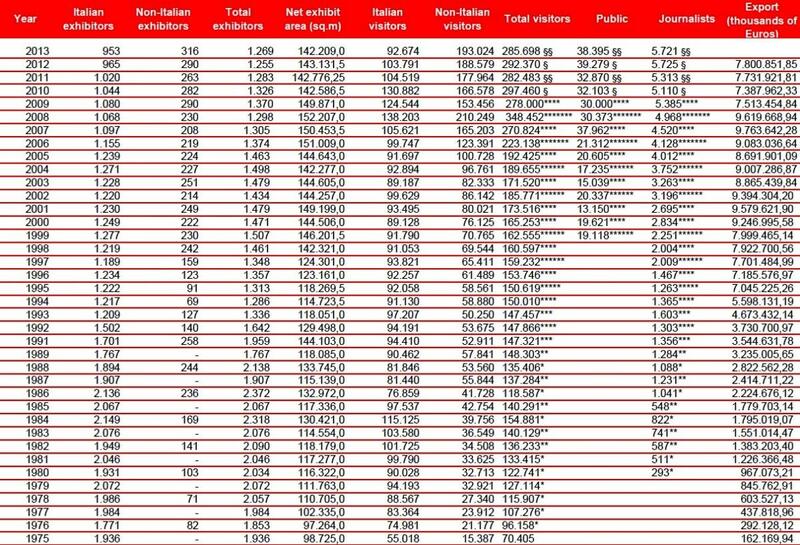 China proved the leading market and Germany was the second country of provenance for sectoral operators. 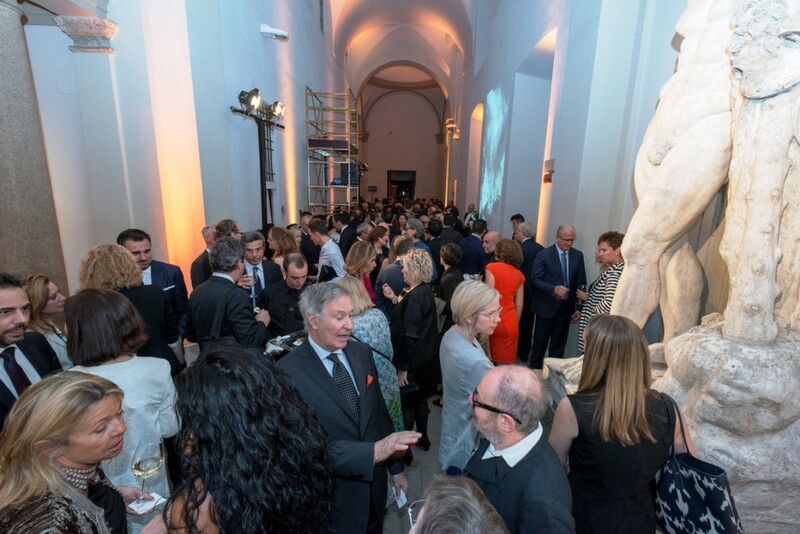 This edition saw a particularly high number of visitors from the Middle East; Saudi Arabia, Lebanon and Egypt in particular. Visitor numbers from the US, UK and India were up. 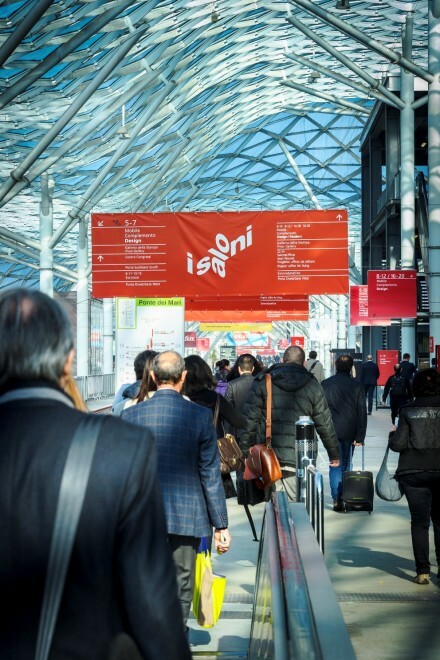 “The data confirms the importance and attractiveness of an event that showcases the very best of Italian and international furnishing”, said Salone del Mobile President, Roberto Snaidero. 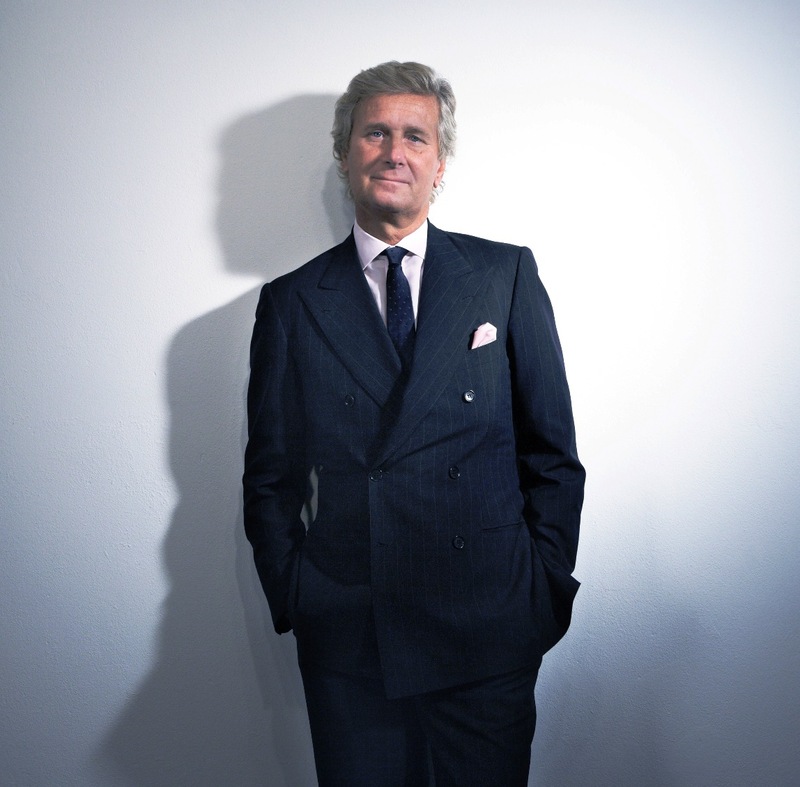 In Oct 2014 Claudio Luti resigned as president of Milan’s Salone Internazionale del Mobile after less than two years in the role, following a shakeup of the furniture fair’s ownership structure. 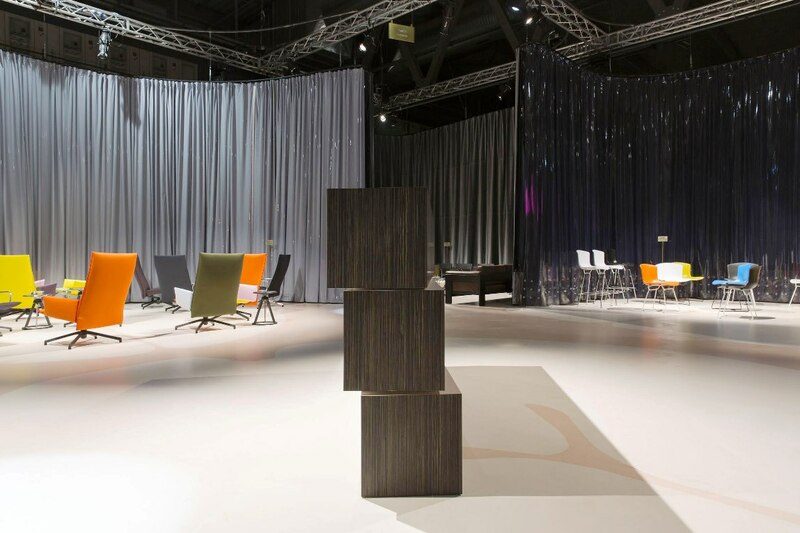 Luti, who is also CEO of Italian furniture brand Kartell stepped down as president of both the annual furniture fair and its organising body Cosmit (Comitato Organizzatore del Salone del Mobile Italiano). 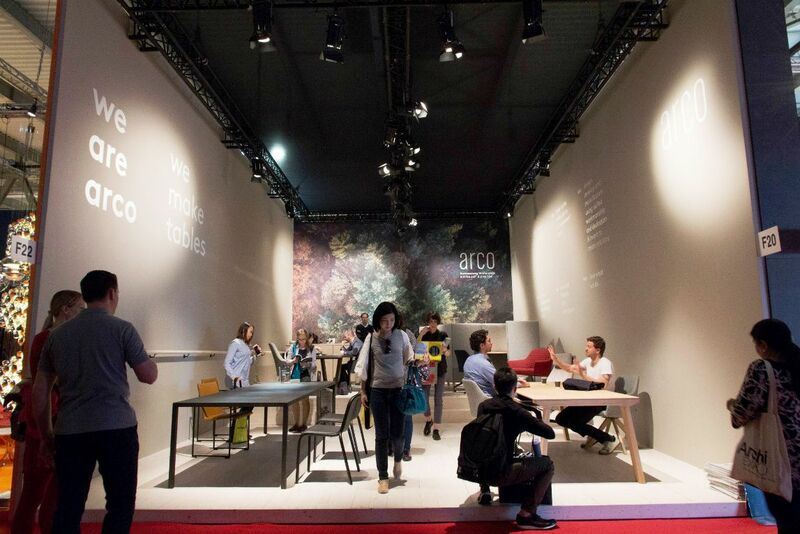 Besides the Salone in Milan – the world’s biggest and most important furniture fair – Cosmit organises the Eurocucina kitchen fair and the Euroluce lighting fair, as well as a number of other trade shows in Italy and abroad. 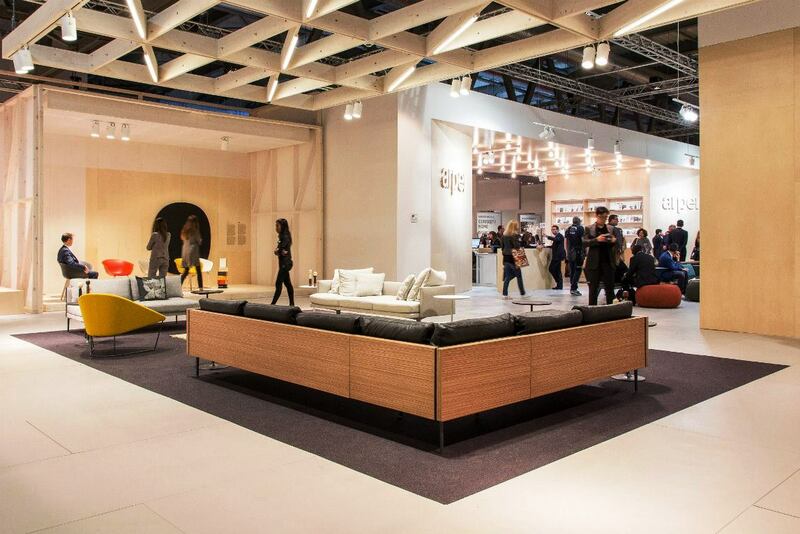 Members of Federlegno Arredo have been involved in the organisation of the furniture fair since the first one was held in 1961, with the trade body taking full control of Cosmit in 2008. 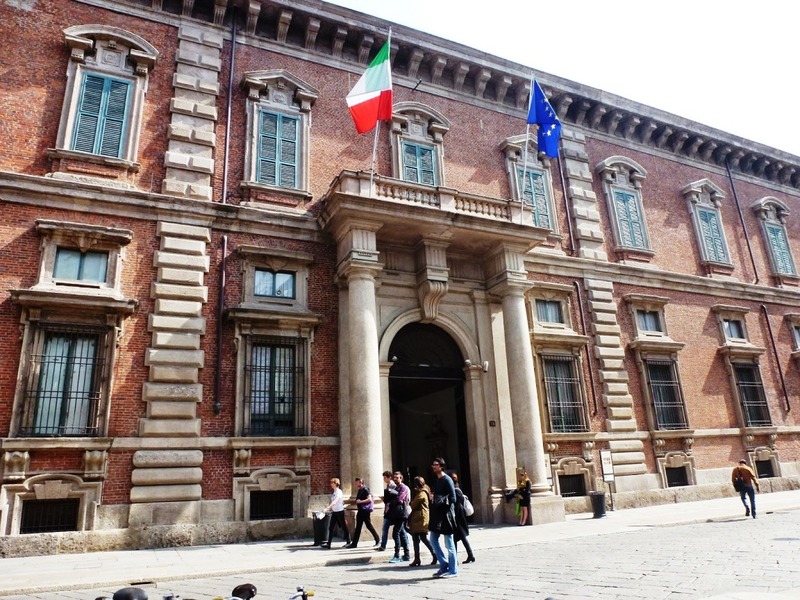 The two organisations share offices in Foro Bonaparte in the centre of Milan. 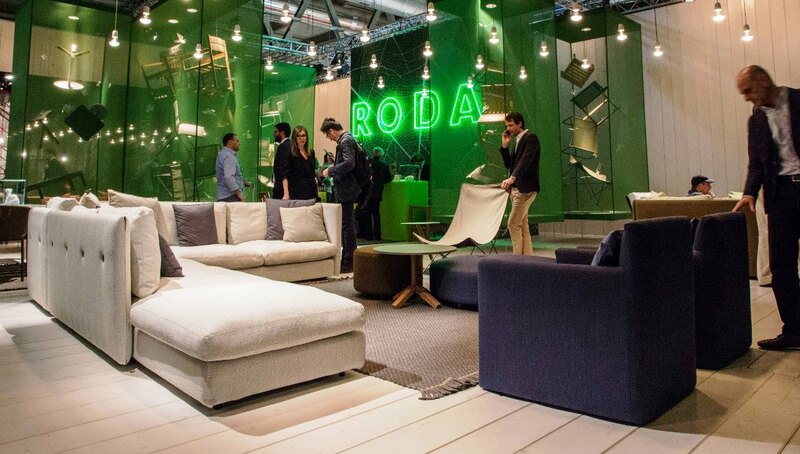 The move followed news that Federlegno Arredo, the Association of Italian furniture producers that owns Cosmit, had taken full control of the subsidiary as part of a boardroom restructuring and appointed its own president, Roberto Snaidero, as chairman of the furniture fair. 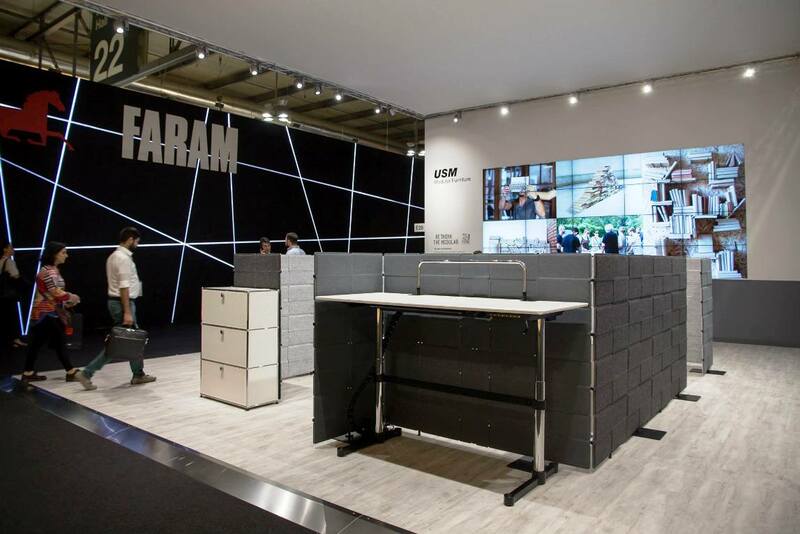 A press release issued by Federlegno Arredo announced that it had merged with Cosmit “in the interest of greater efficiency and continuous improvement of the organization”, with the new body now named Federlegno Arredo Eventi Spa. 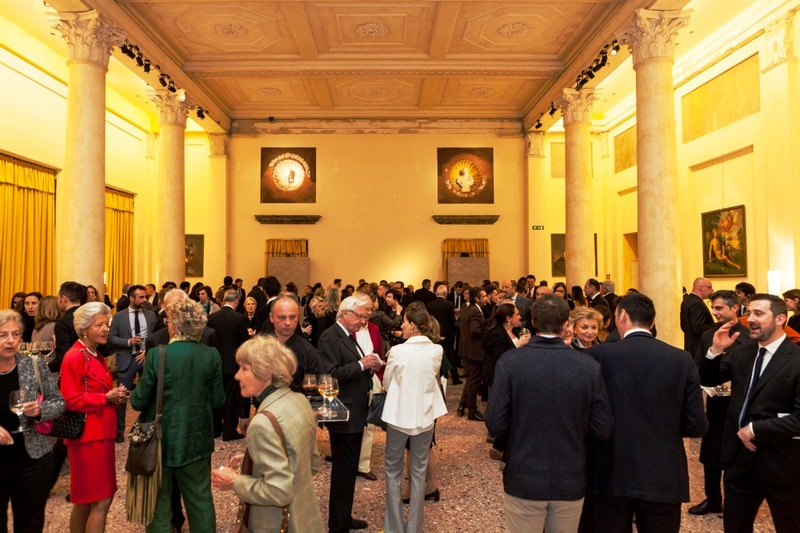 Visits by several Italian Government ministers, and representatives of all the political parties, were testament to the extraordinarily high quality of the sector and the importance of the event. 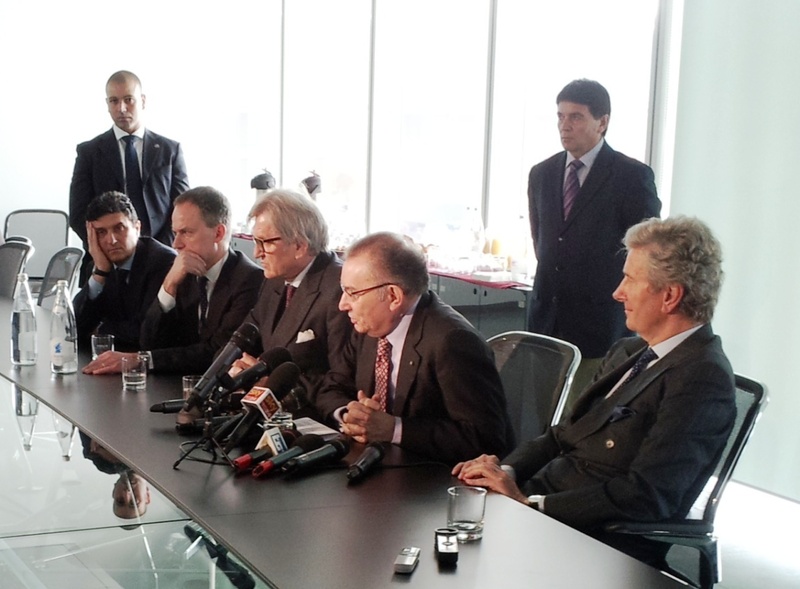 He referred to the recovery in Italian manufacturing ( post GFC ) as well as recognising the leadership of the exhibiting companies. 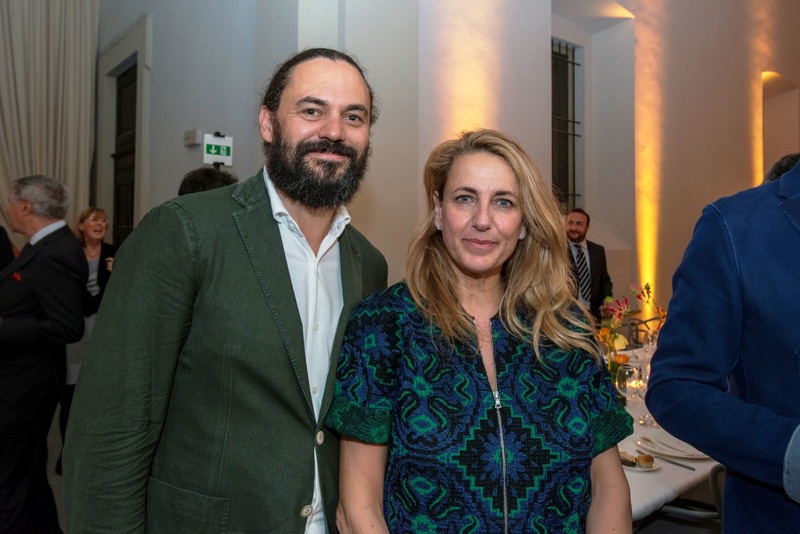 Mr Renzi emphatically underscored his government’s commitment to supporting the sector, both through specific domestic market development policies and through international promotional activities and support. 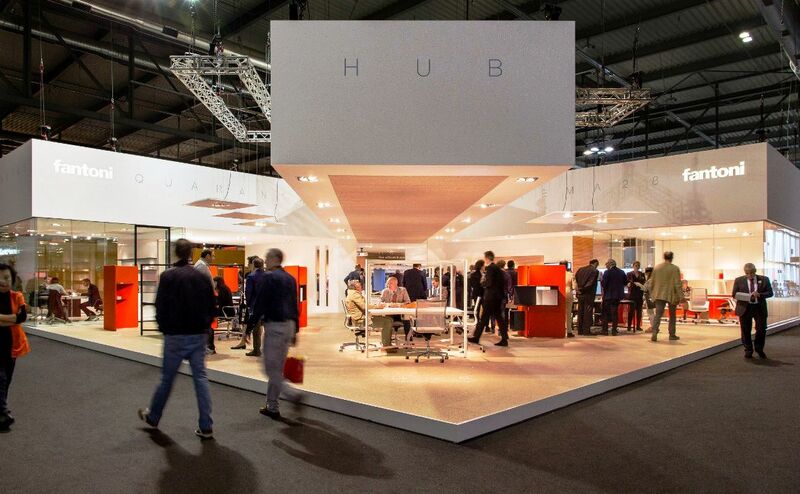 Strategically located in Pavilions 22-24 – opposite the Euroluce pavilions to help visitors navigate the world of workspace design and the complementary lighting world with ease – Workplace3.0, the new take on the SaloneUfficio, with an original and innovative concept for workplace design and technology. 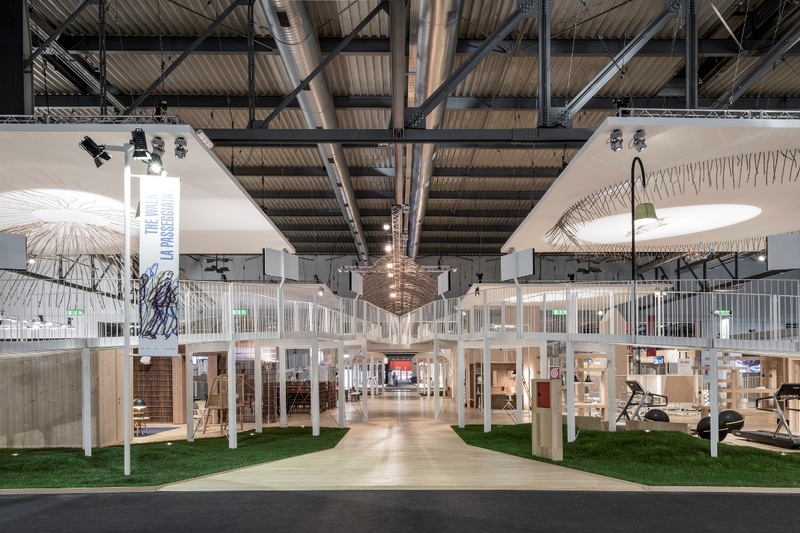 Entirely dedicated to the work environment, “La Passeggiata (The Walk)”, is a great installation hosted inside the pavilions of Workplace3.0, conceived to create a unique area where innovative ideas studied to better live the work environment go on display, through new conceptual spaces and shapes. 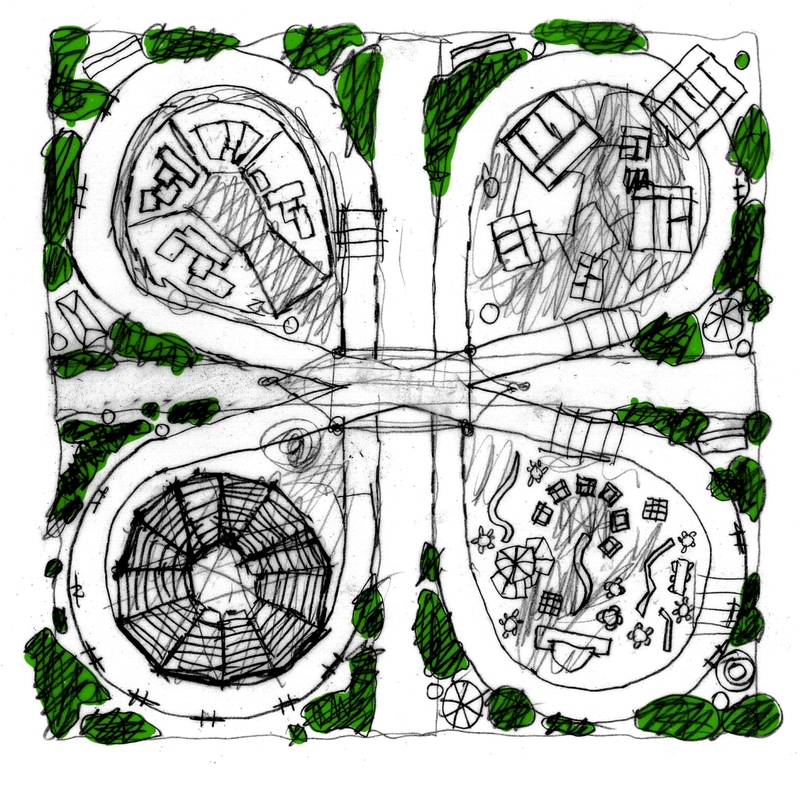 These concepts have informed world-renowned Italian architect Michele De Lucchi’s installation “The Walk”, a circular never-ending path through the labyrinthine meanderings of the workplace, which puts the stress on the importance of moving about even when in the office in order to spark the crucial stimulus for the creative process. The Workplace3.0 pavilions set the scene for architect Michele De Lucchi’s huge installation The Walk, a circular never-ending path through the labyrinthine meanderings of the workplace, with the stress on the importance of moving about even when in the office in order to spark crucial stimulation for the creative process. 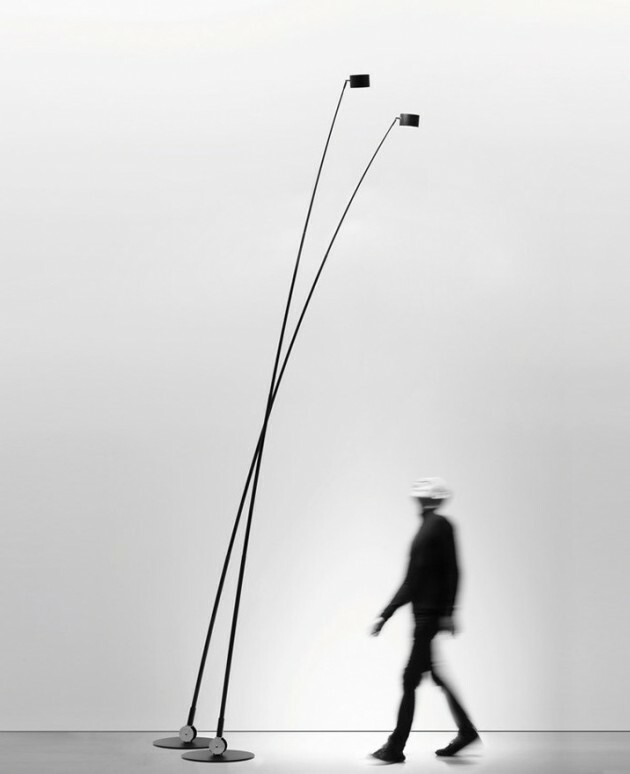 “Philosophy is well worth believing in, and philosophy was born of walking. 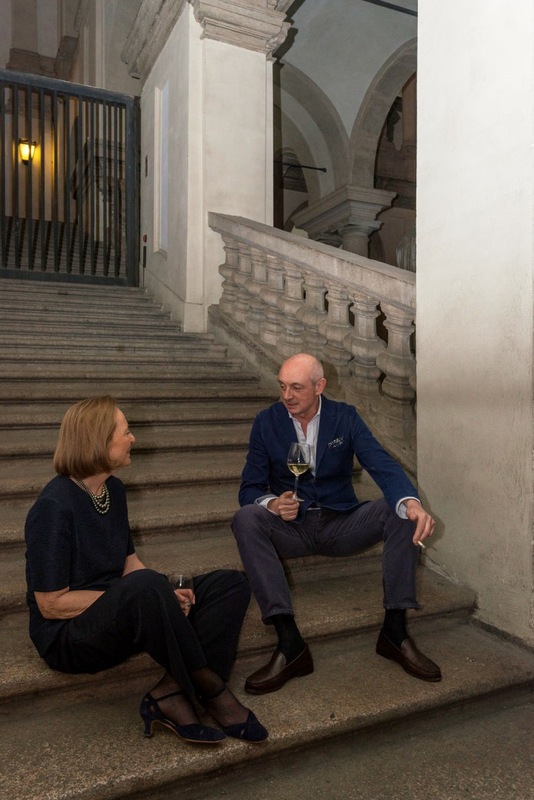 Living, working, producing, discussing, making decisions and evolving only make sense if we know where we are going and if there are good reasons to believe that that particular place or objective is worth reaching ” stresses De Lucchi. 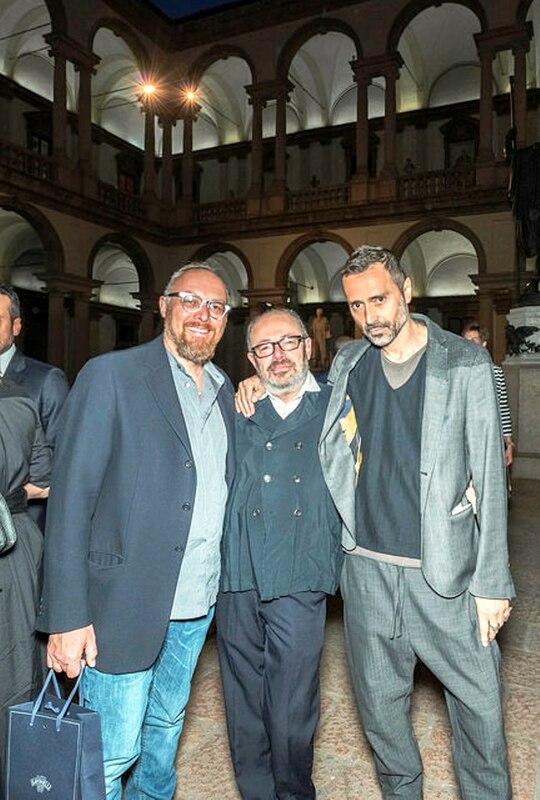 Italian excellence comes from a millennia-old artistic tradition, a propensity for beauty and a native artisanal ability which, combined with modern Italy’s industrial know-how, enable designers to create unique objects. 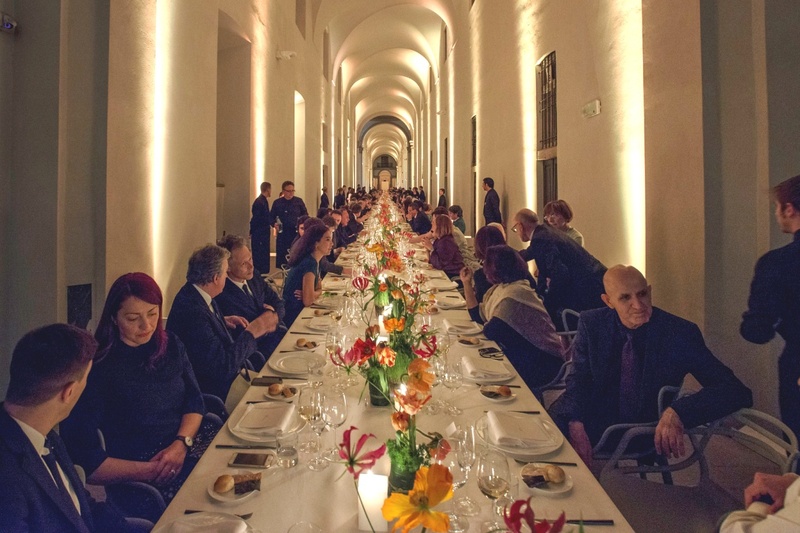 For the very first time, 64 Italian companies have decided to join forces and tell their stories through a single large project presenting the culture of the Italian lifestyle, revealing the unique story that lies behind every object produced in Italy. 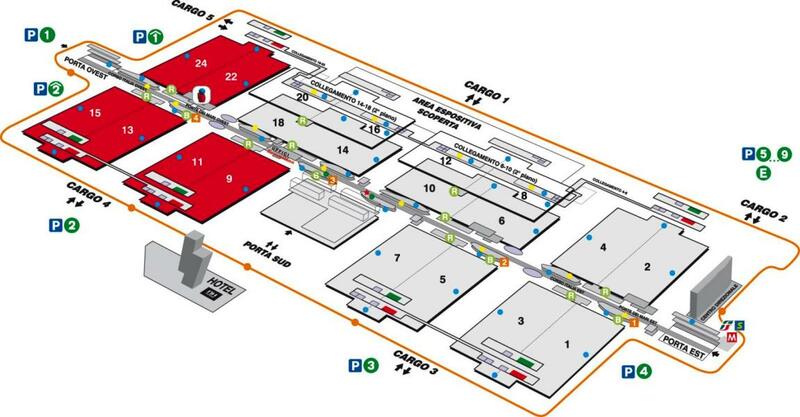 This Federlegno Arredo Eventi initiative provides a highly innovative tool for the companies to talk about themselves. 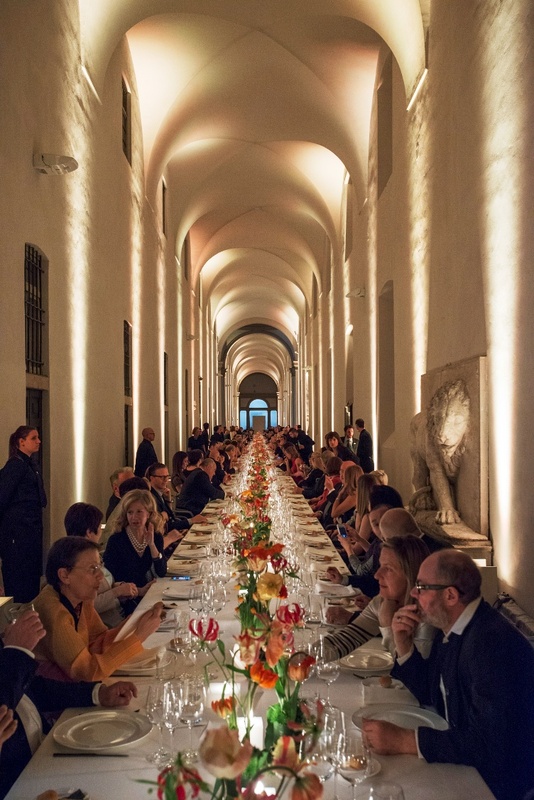 It also gives Italy a chance to tell the world what being Italy really means. 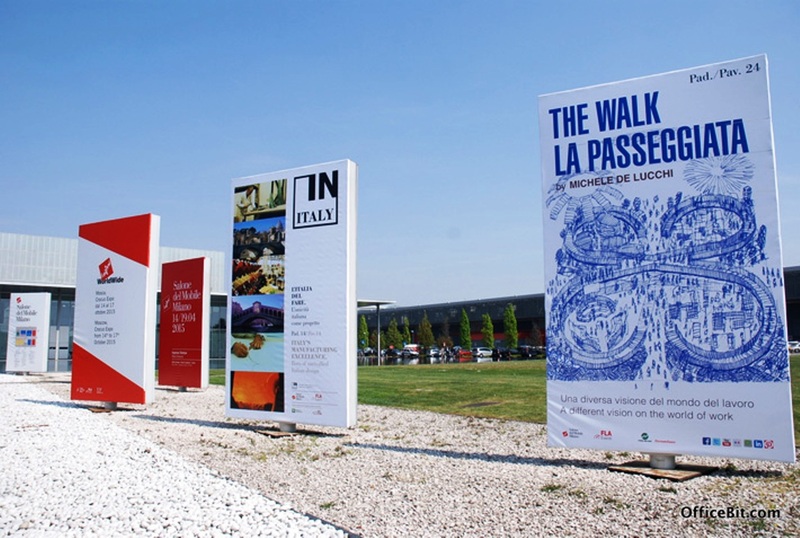 Architect Dario Curatolo’s installation “IN ITALY”, involving 64 Italian companies and a select group of designers, planners and architects; the installation becomes an app for exploring five interiors – in Lecce, Milan, Rome, Venice and the Val d’Orcia (the Sienese hillside) – in five different styles. 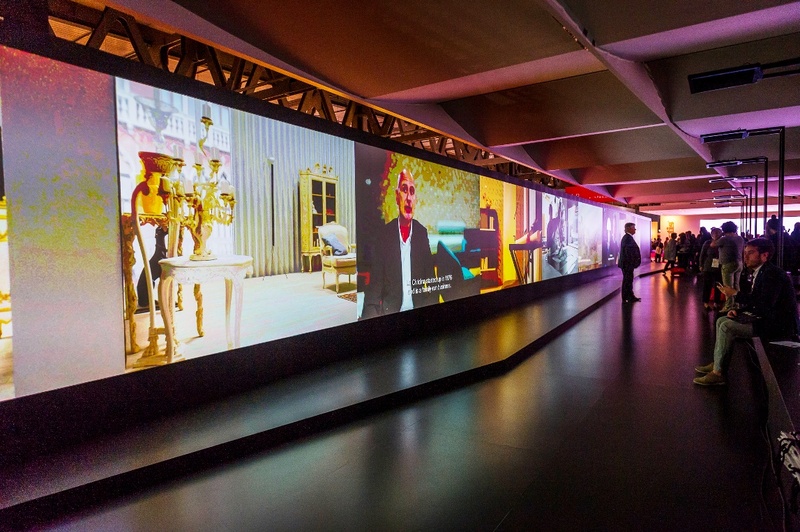 The companies will introduce themselves in a short video clip, which becomes an installation which then becomes an App for exploring five interiors – in Lecce, Milan, Rome, Venice and the Val d’Orcia (the Sienese hillside) – in five different styles. 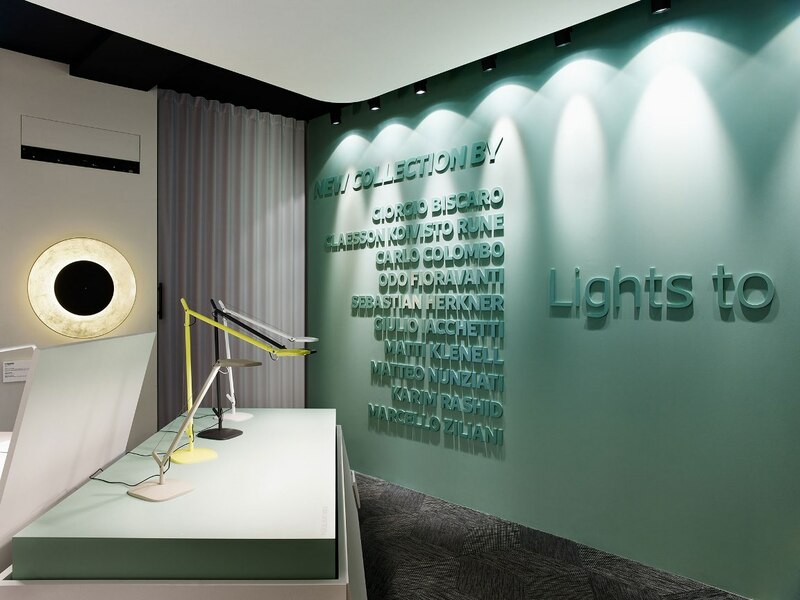 The App enables touchscreen users to interact with the videos and objects and access the company profiles, protagonists and craftsmanship behind all the pieces in each of the milieux. 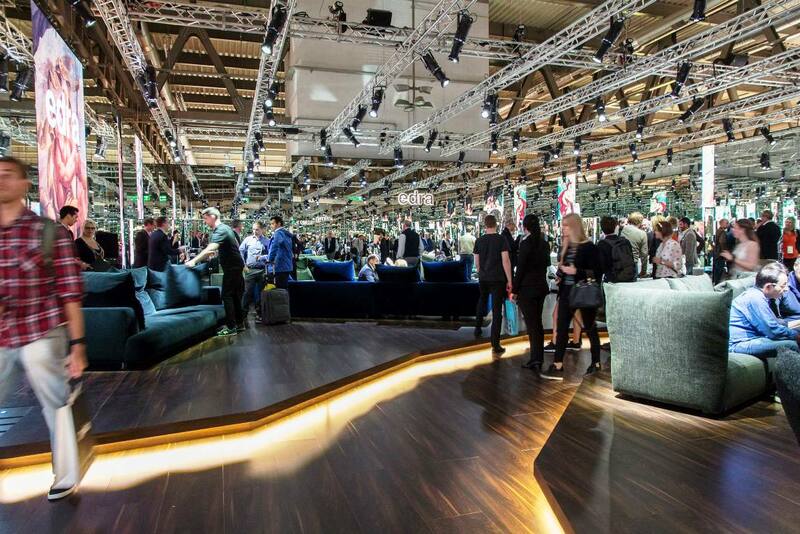 Leading global automotive manufacturer Ford Motor Company will be at the Salone del Mobile for the third year running – with the Ford Lounge, inside Pavilion 13. 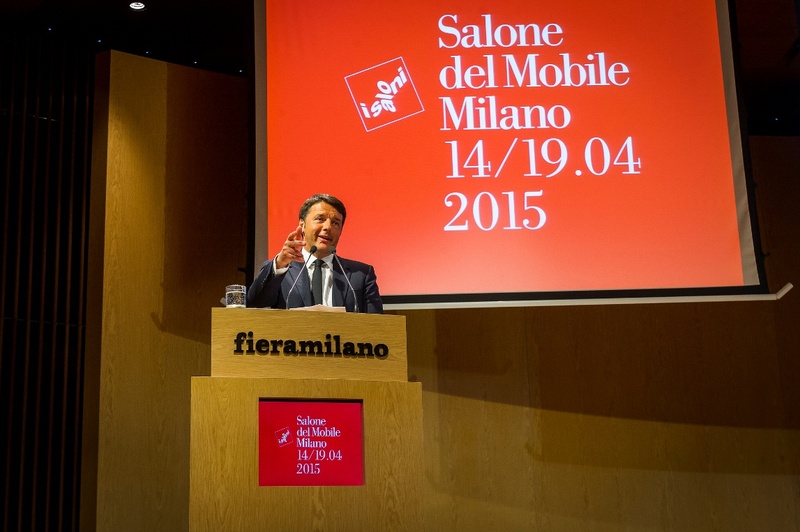 The Salone del Mobile was also one of the supporters of the “Leonardo da Vinci 1452–1519. 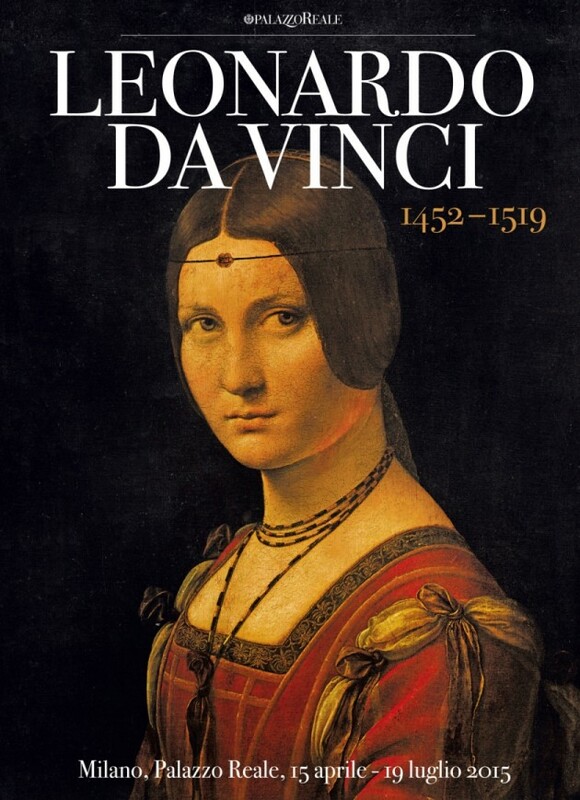 The Design of the World” exhibition at Milan’s Palazzo Reale, which opened on April 16th and is the greatest Leonardo exhibition ever held in Italy. 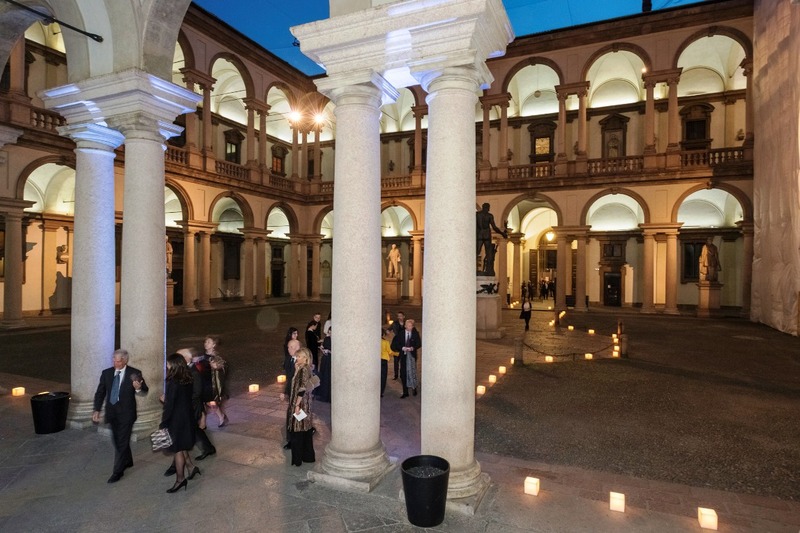 Promoted by the Municipality of Milan, the project was conceived and carried out within the framework of a partnership between Palazzo Reale and Skira going back over more than 15 years, and curated by Pietro C. Marani and Maria Teresa Fiorio – both prominent Renaissance art historians. 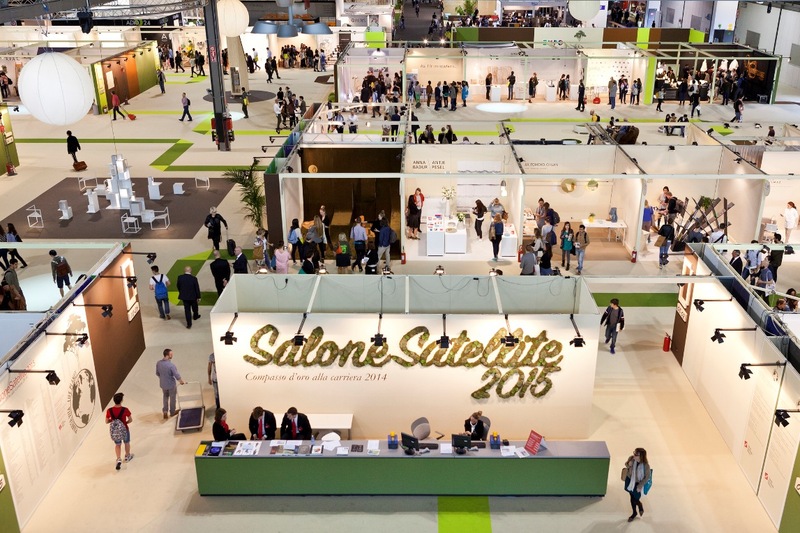 The theme of the 18th edition of SaloneSatellite (pavilions 22 & 24 ), was “Life Planet” ( dovetailing with the Expo theme Feeding the Planet, Energy for Life ), proving extremely popular. 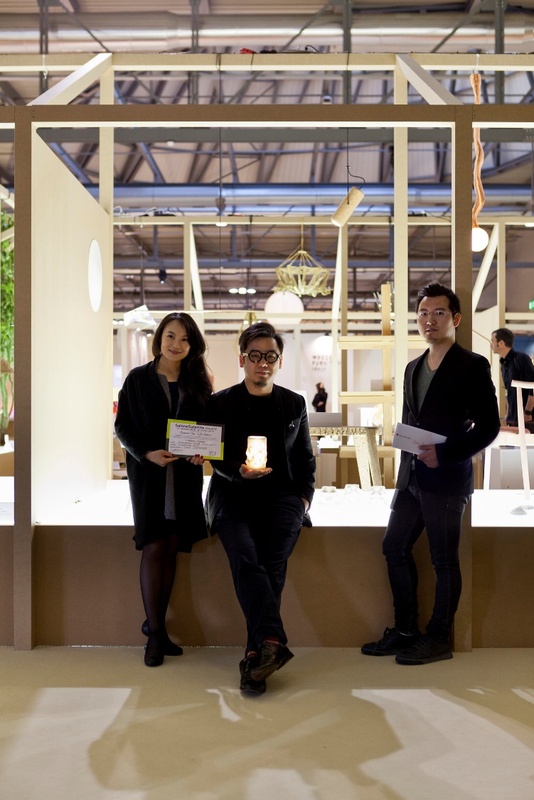 The 700 young designers under 35, chosen to take part in SaloneSatellite showcased their designs, and also competed in the 6th edition of the SaloneSatellite Award for the three best prototypes referencing the trade fair product categories. 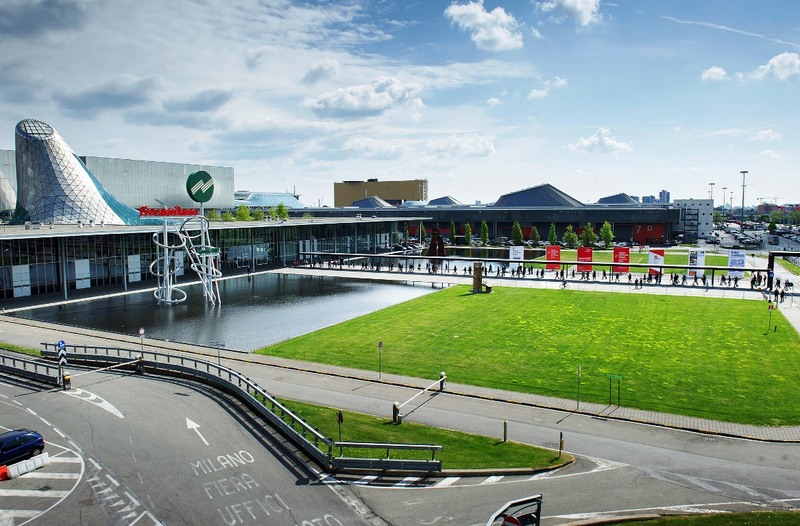 Now in its 18th edition, the Satellite will be open as always to the general public, free of charge, for all 6 days of the event. 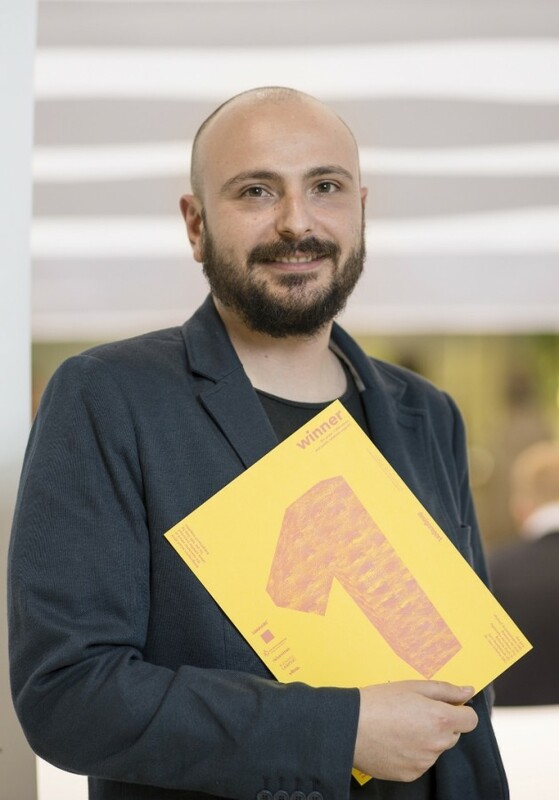 The prizes consisted of a cash award, as well as consulting and press office support, with the aim of ensuring maximum visibility for the winning projects. 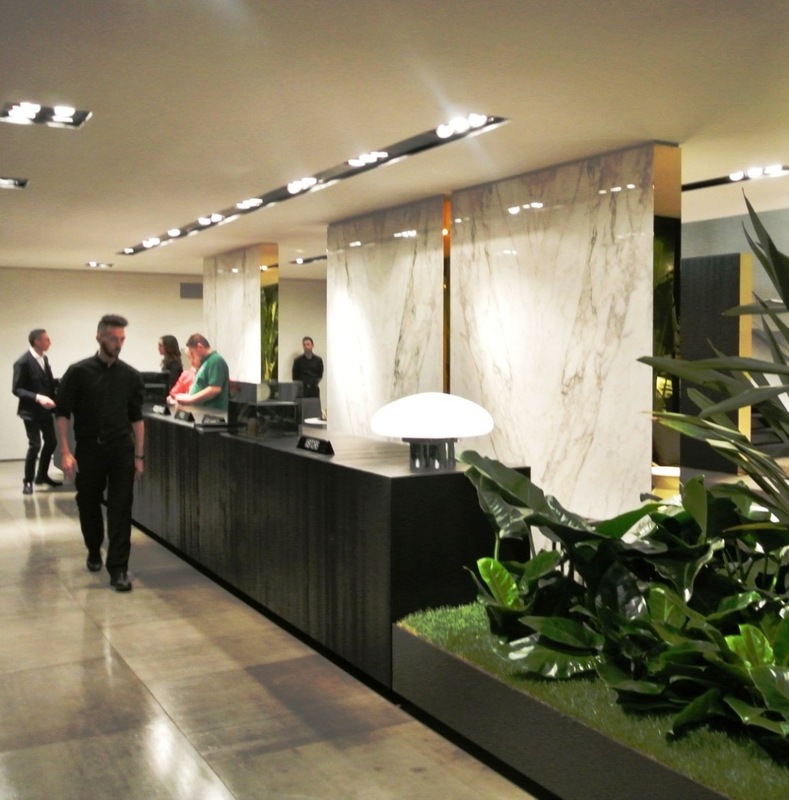 The space communicates as air of rarefied elegance, expressed through the choice of an essential, two-tone, black and white colour scheme that finds its voice in the eloquent refinement of the materials. 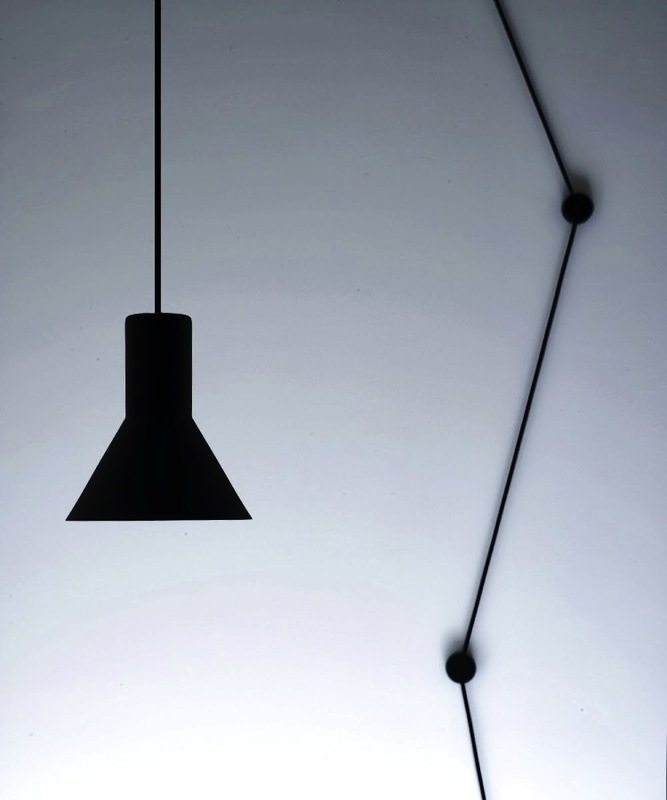 The black and white colours dictate a neat, graphic interpretation of the space and appear in multiple material solutions of great impact – minimal and pure white like chalk or rare, like Calacatta marble, in sharp contrast to the coal black, present in the grey stone, plaster and wood used on both the walls and the floors. Underlining the silent but sophisticated elegance of the whole are the elegant frames finished in polished gold. 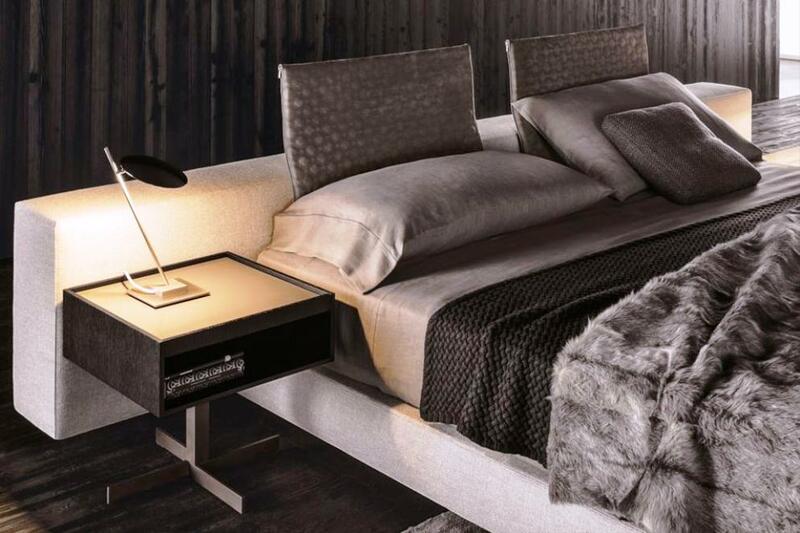 Intimate and sophisticated atmosphere for living signed Minotti. 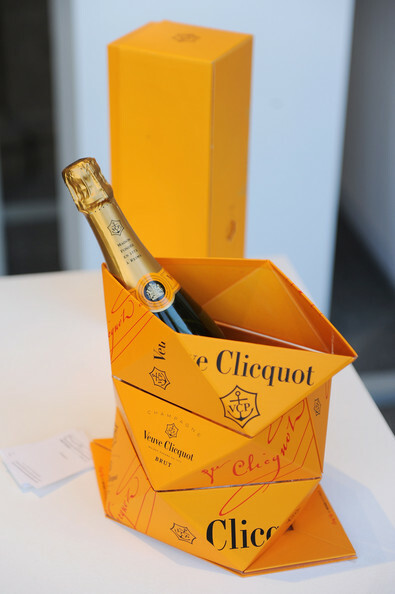 Some brands are identified with their own style, becoming symbols of identity and quality. 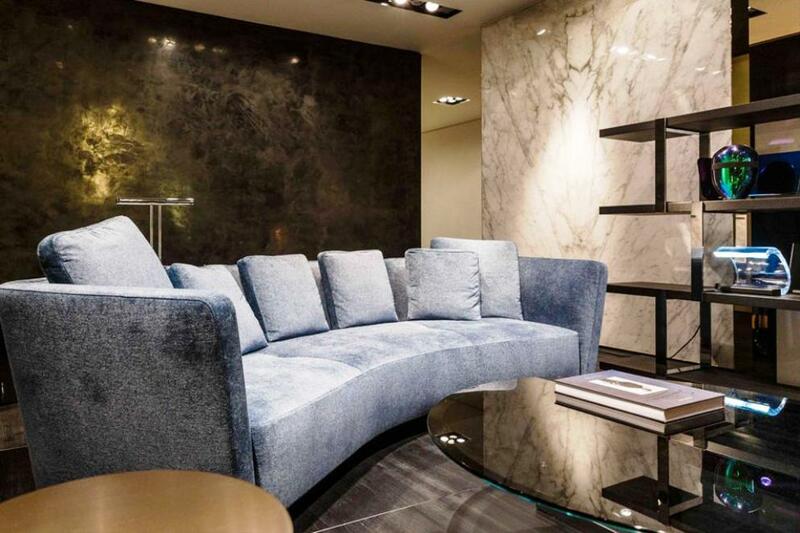 Minotti never ceases to represent the excellence of made in Italy to the world. Elegant shapes and comfortable, high-quality materials, fine nuance and sartorial details contribute to the creation of a single image, obtained through exclusive processes that combine craftsmanship and industrial precision. 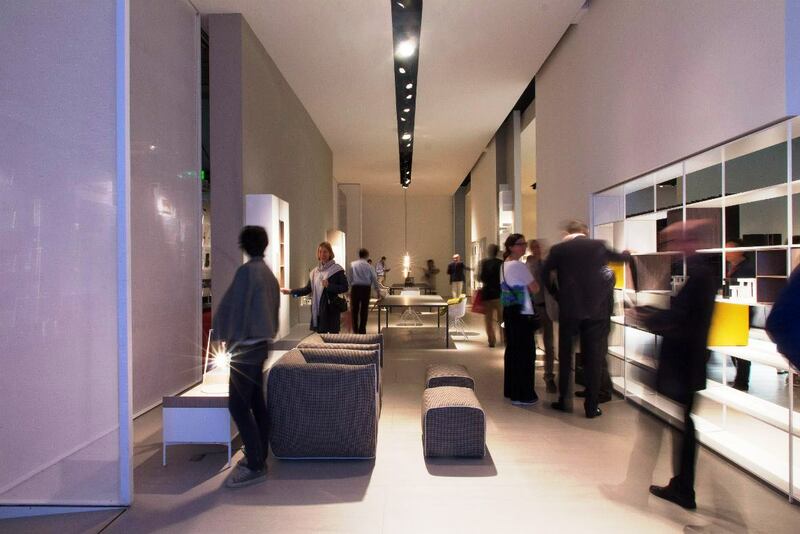 Minotti is an accurate statement of taste and sensitivity, that is, beyond the aesthetics, the global involvement of their way of living. 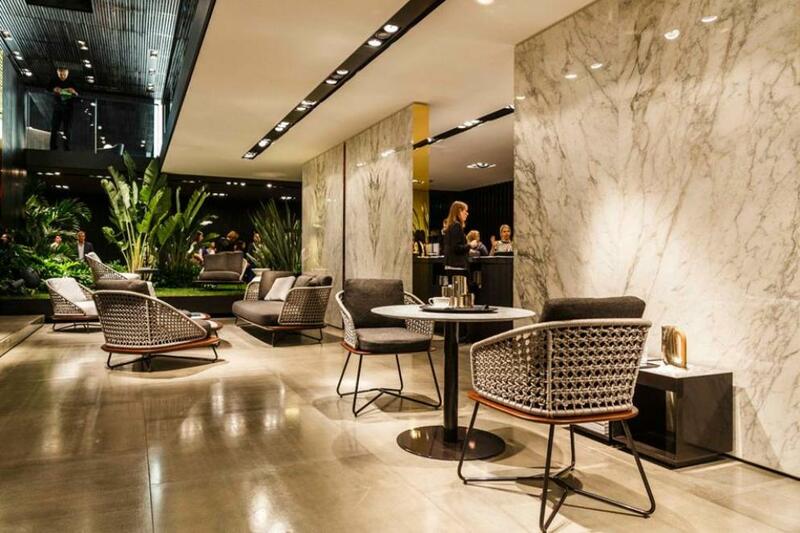 Each collection Minotti is an invitation to live their homes with refined elegance. 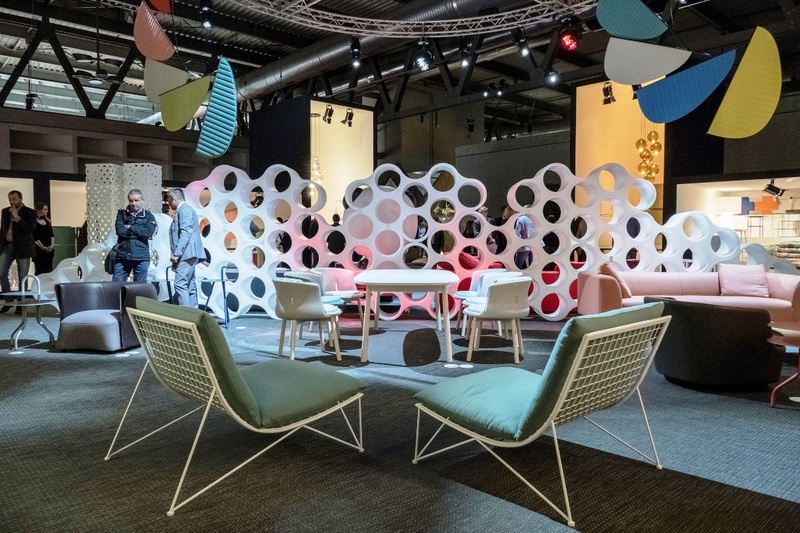 Knoll debuted products by Edward Barber and Jay Osgerby, as well as new materials and finishes for classic Knoll designs by Charles Pollock, Harry Bertoia, Florence Knoll and Tobia Scarpa. The Pilot Chair, created by the London-based studio Barber & Osgerby, is a modern, innovative lounge chair that complements a selection of updated classics – including the Pollock Chair (1960) and the Bertoia Chair and Stool (1952), now available with polypropylene seat in six different colors, to celebrate the centennial of the birth of the great designer. 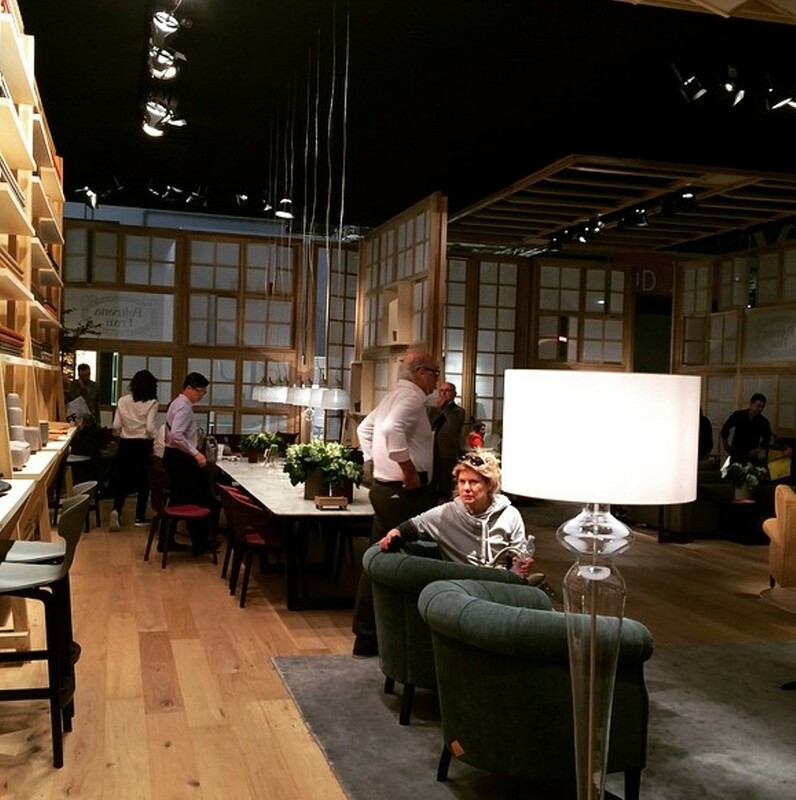 It is however impossible to consider a fair like the Salone del Mobile in Milan without talking about the new, and it would be naive to attempt to understand the furniture industry without attending the fair grounds in Rho. So what did a visit to the fair bring ? 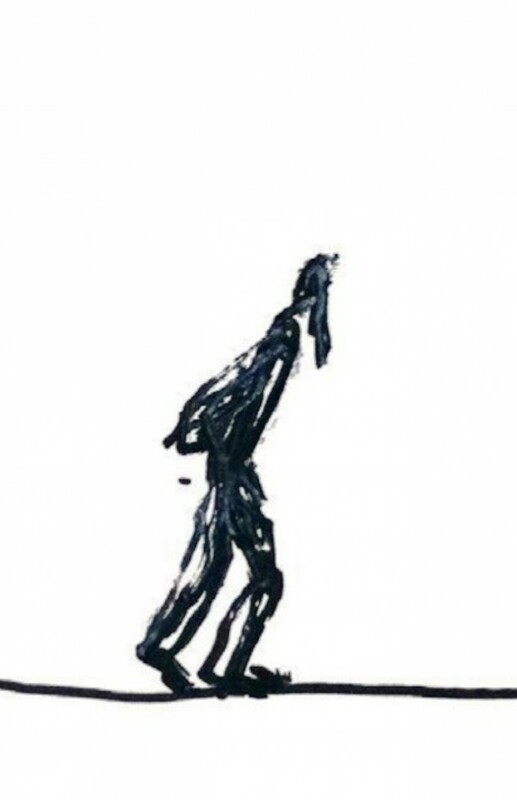 ….. At best, clarity; at worst, confusion. 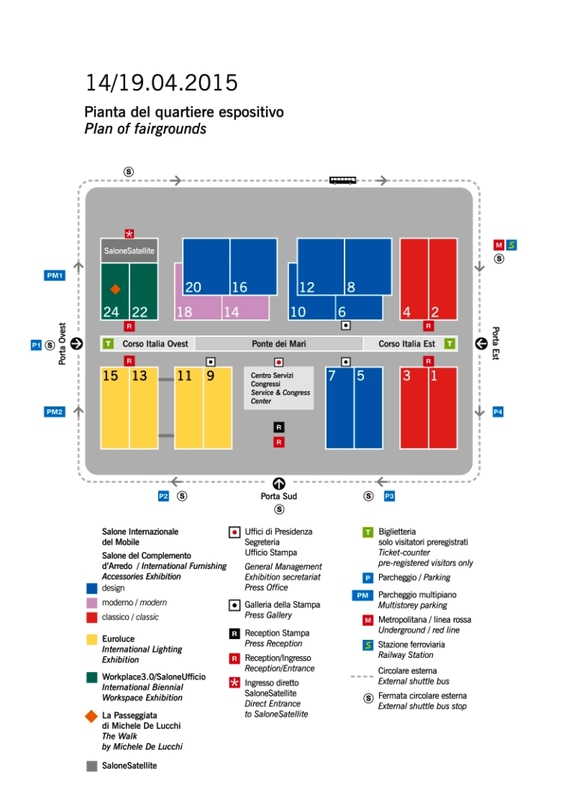 The way that the stands are designed and how the products are displayed are crucial for a visitor’s experience of the fair. 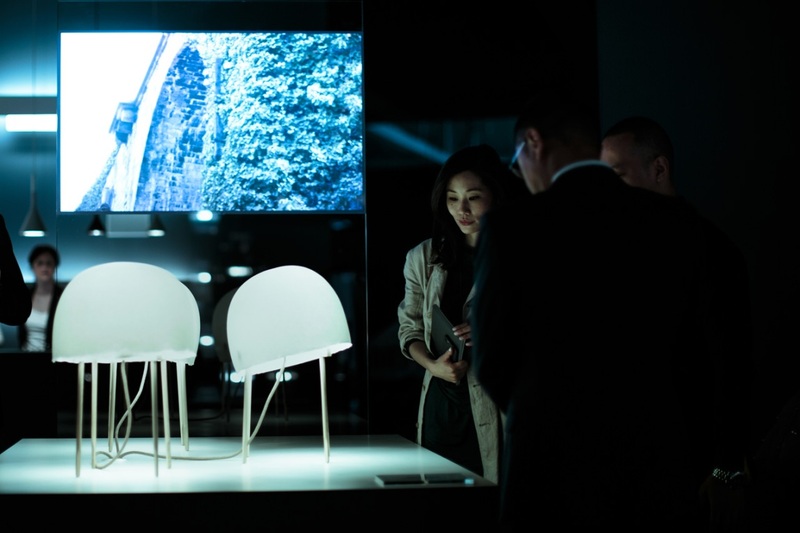 This was best demonstrated by the Ron Gilad-designed stand for Flos. 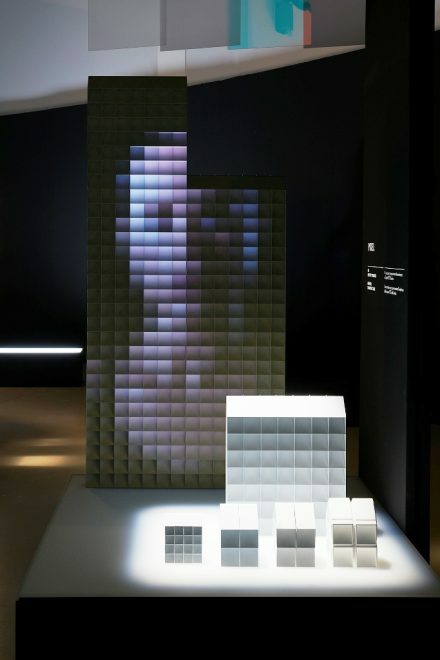 Conceived as a white cube – complete with a gallery-type A4 print-out of the works on display – the exhibition cleverly created a sense of preciousness around the objects on display, all the while communicating each light clearly and effectively. For brands such as Arper, Magis and Emeco, where clarity of communication seemed to have been a watchword (Emeco in particular should be applauded for its highly effective presentation of just one product – Jasper Morrison’s Alfi chair), others seemed to fall into the trap that Jongerius and Schouwenberg warned about: choosing to present a cornucopia of the new with little care for overall legibility. 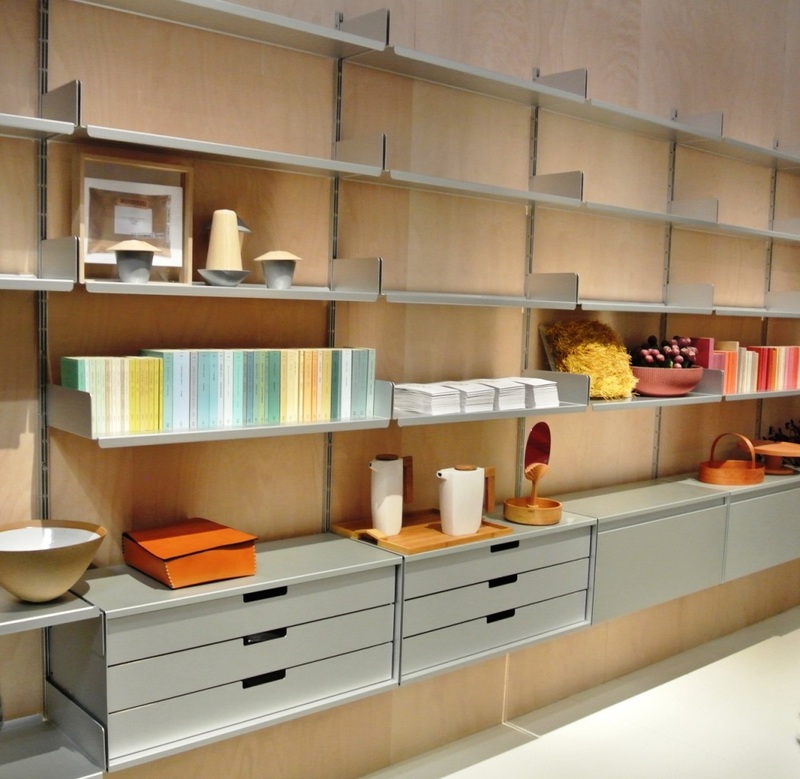 Although it is a daunting experience to walk through a trade fair the size of Roh without different expressions from each brand, the idea of structure and rigorous display (rather than homely room-sets) is of benefit to both the brands and the design displayed within. Within this banquet of the new it was the timeless and somewhat old that made the strongest impressions. 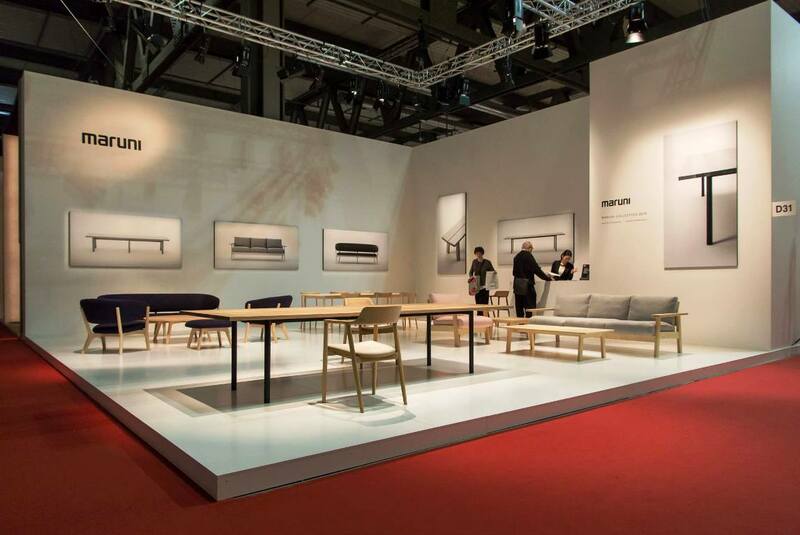 Konstantin Grcic’s Clerici bench for Mattiazzi, executed in red-stained ash, Ronan and Erwan Bouroullec’s Officina chair and stool in wrought iron for Magis, Martino Gamper’s Thonet-like bent wood St Mark chair for Moroso, and David Chipperfields’s solid oak benches and table for E15 were all pieces stripped of aesthetic flourishes, but with a solidity and sense of simplicity that suggest they will age with grace. 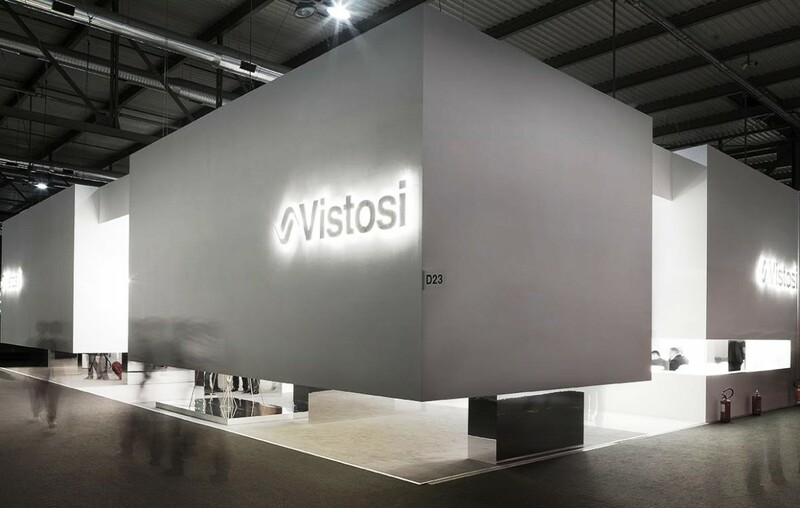 It was an iSaloni where robust construction and thought for a product’s afterlife stood out among the gimmicky and throw-away. 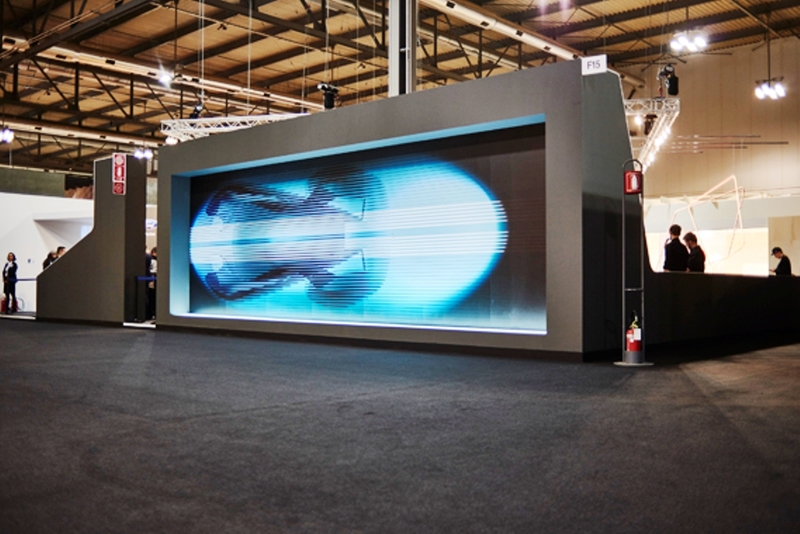 Now into its 28th edition, the International Lighting Exhibition opened its doors to visitors at the Rho Milan Fairgrounds, in synergy with the UNESCO International Year of Light 2015. 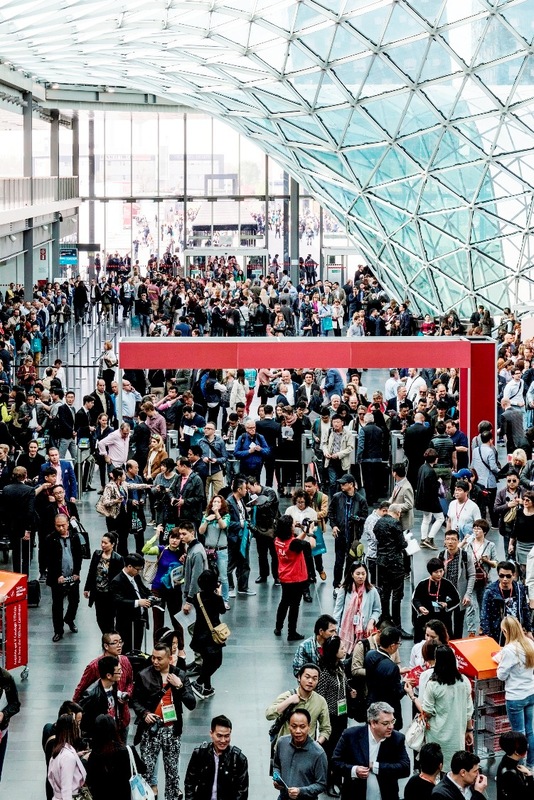 With 38,000 square metres of exhibition space and 475 of the best Italian and foreign exhibitors in the sector, Euroluce is recognised as the global benchmark lighting exhibition, where technological innovation and design culture take centre stage. 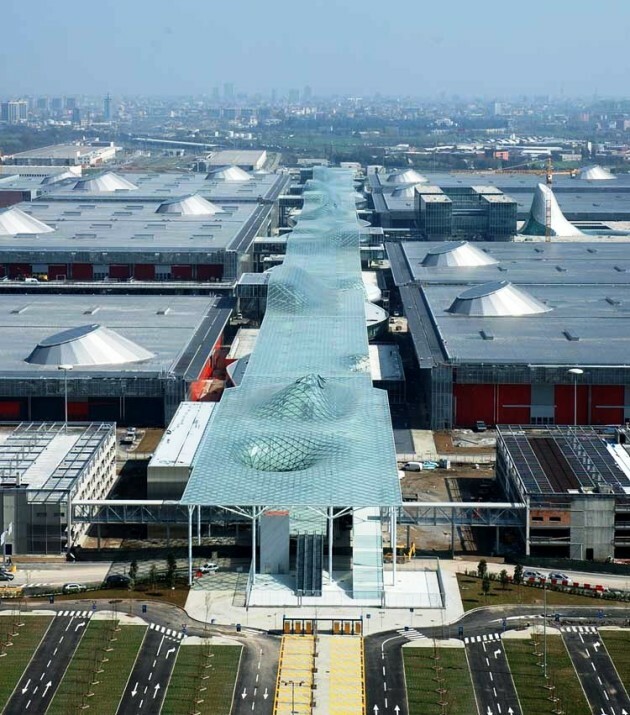 The huge array of goods encompasses the very latest devices for outdoor, indoor and industrial lighting to lighting for shows and events, hospital lighting and special use lighting, lighting systems, light sources and lighting application software. 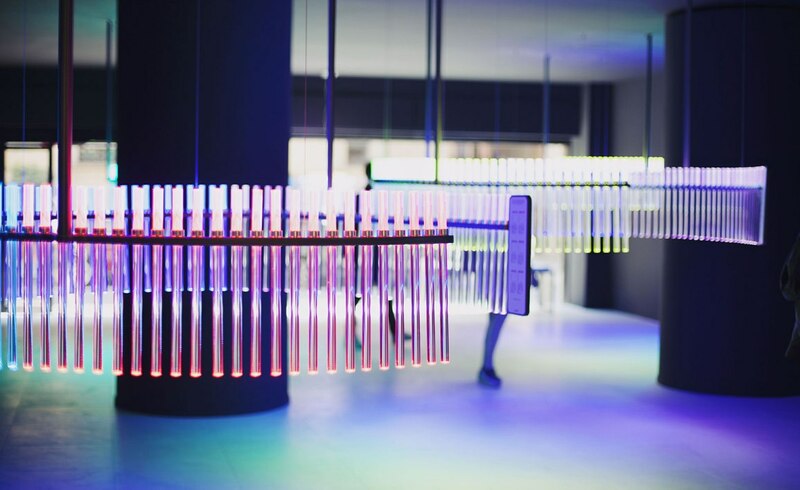 More dramatic innovation seemed to come from the biannual Euroluce lighting show, which was most interesting as a gauge on the progression of an industry marked by rapid technological development. 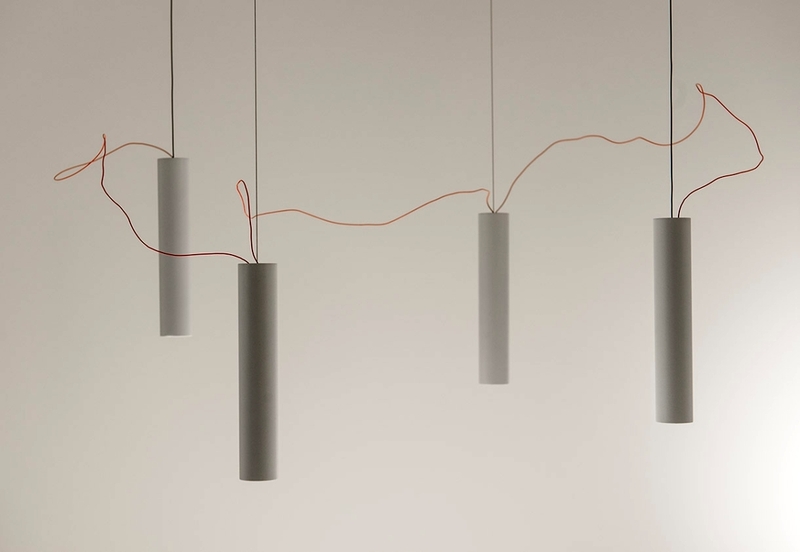 Following the gradual phasing out of the incandescent light bulb (as discussed in Disegno No.5), more flexible LED technology has opened up an increased range of forms in lighting design that free lamps from the strictures of bulb-based systems. 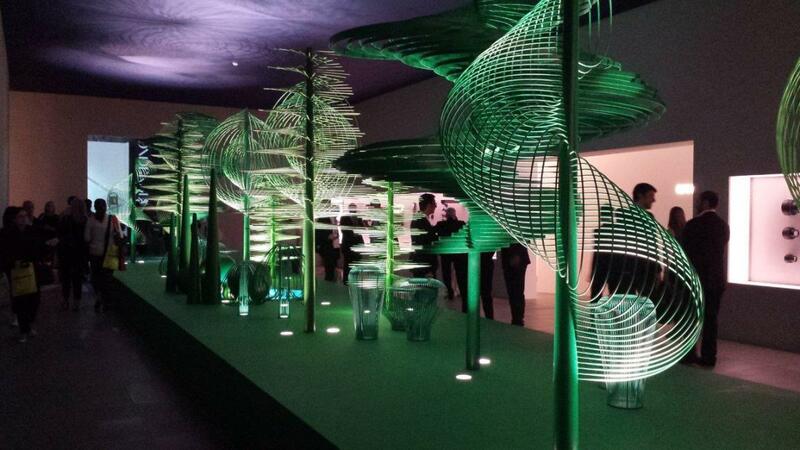 Two such possibilities were readily apparent at Euroluce. 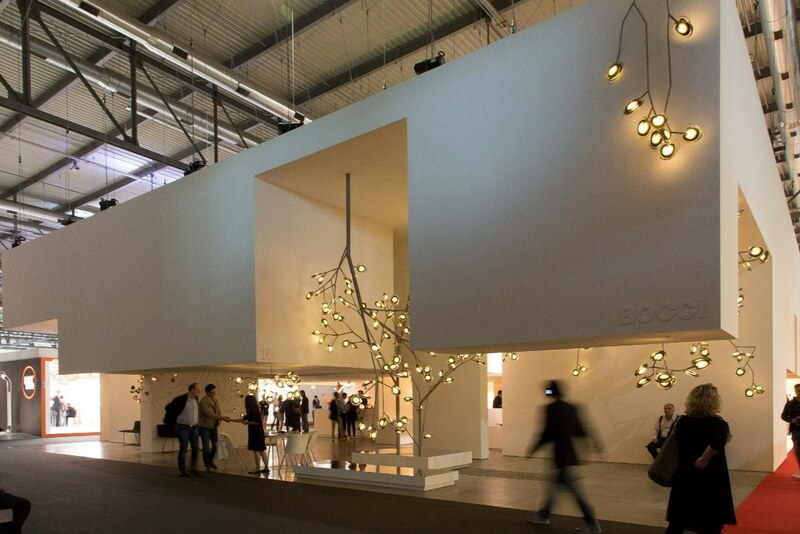 Bocci toyed with modularity with its 16 collection, a system built around an armature that the brand displayed at the fair in the form of a sprawling tree, the lights dangling down like glowing fruits. 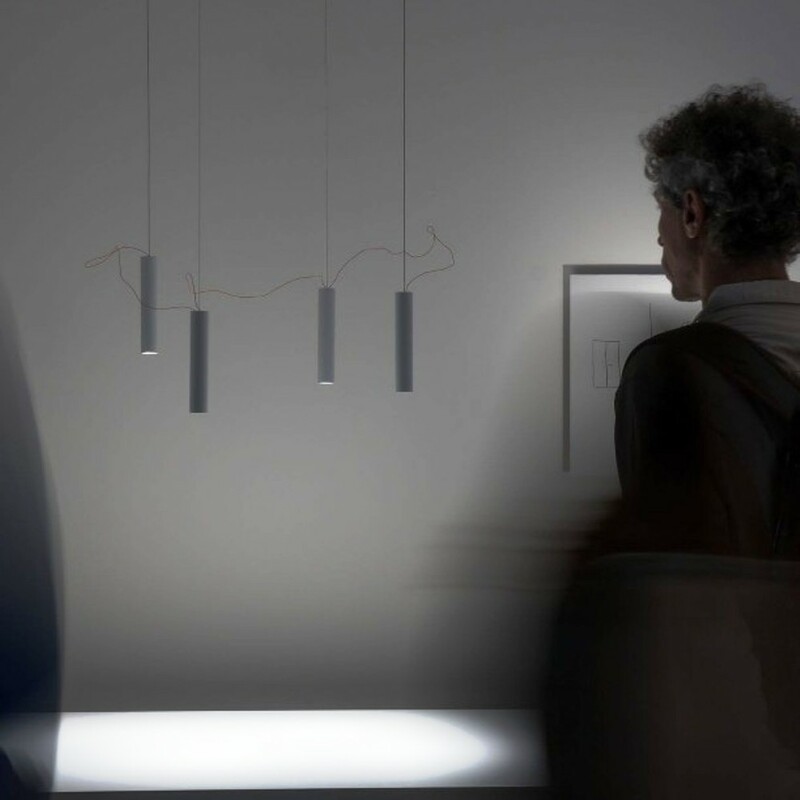 Unlike furniture, light has been fighting a complex figurative battle recently, based simply on the relationship relationship between the material and the immaterial. 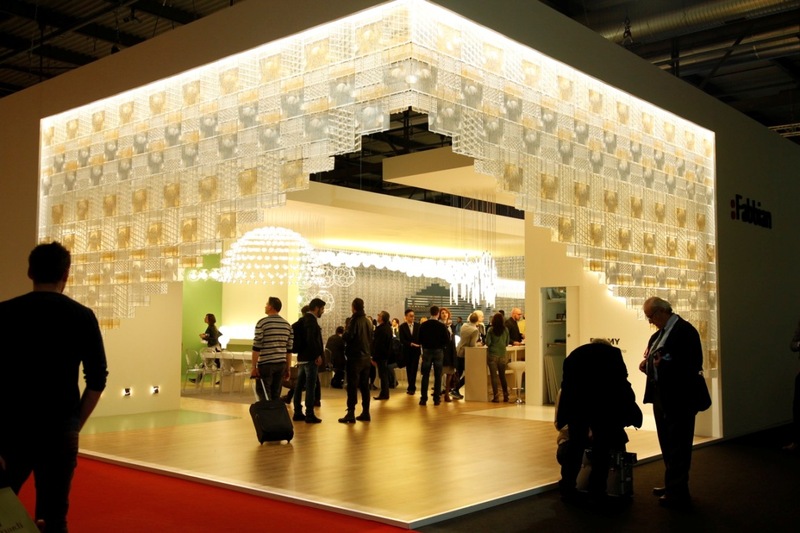 The rapid evolution of LED sources, which initially caused producers and designers to “take stock”, has in fact “voided” traditional lighting devices of meaning. 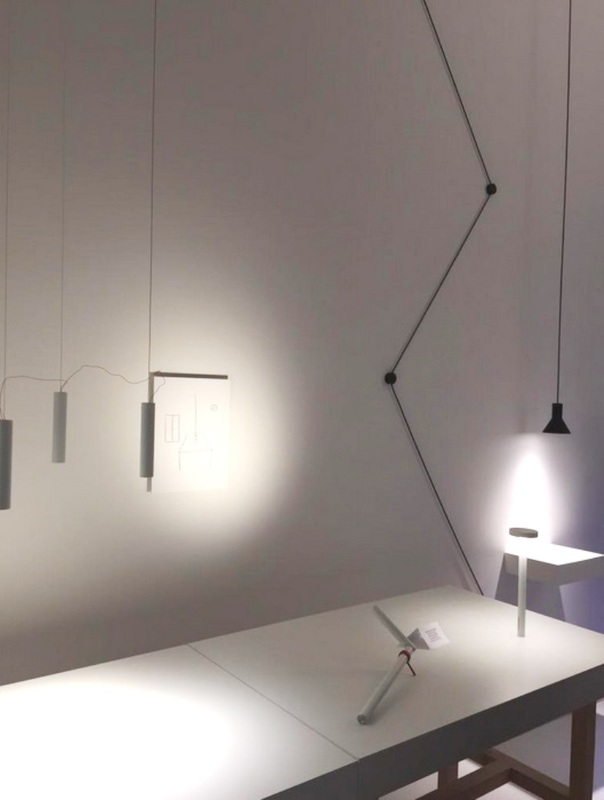 LED sources are long-lasting, often outlasting the devices themselves, making many of the practical and dimensional justifications for its shapes pointless. 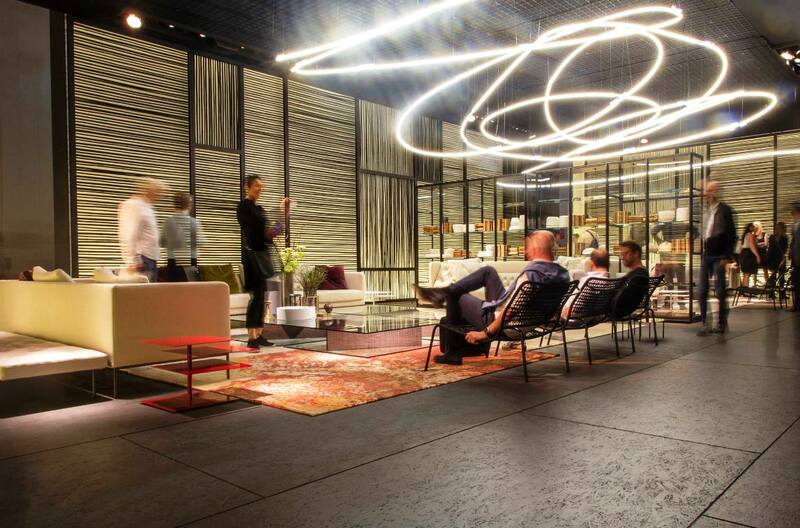 In a nutshell, design approaches to lighting have changed tremendously and, basically, the current state of the art has informed two different tactics. 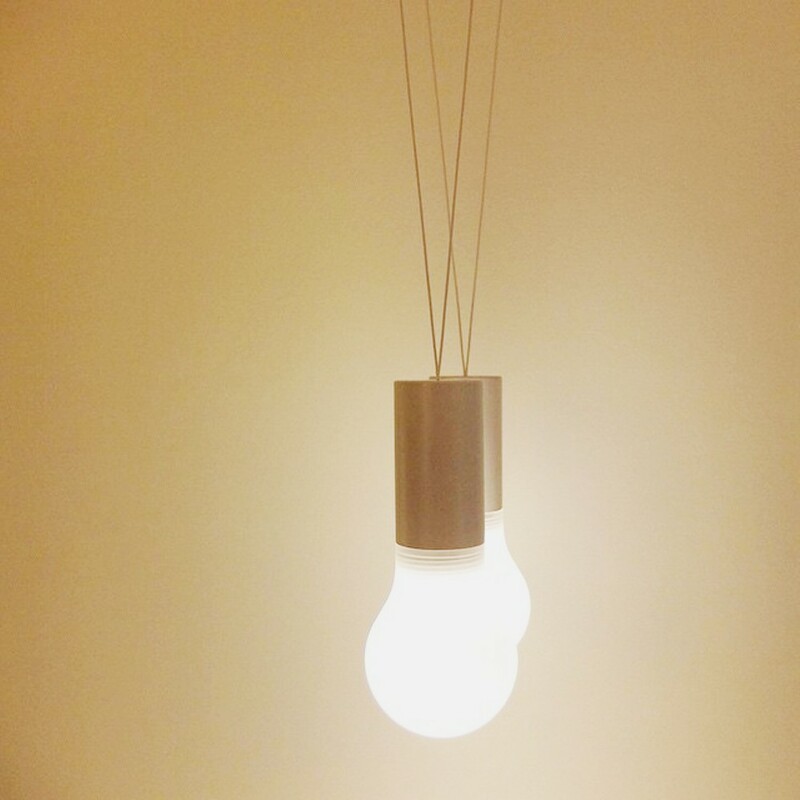 The first relates to MAXIMUM MINIMISING of the light bulb and, hopefully, its seamless assimilation into the architectural envelope. 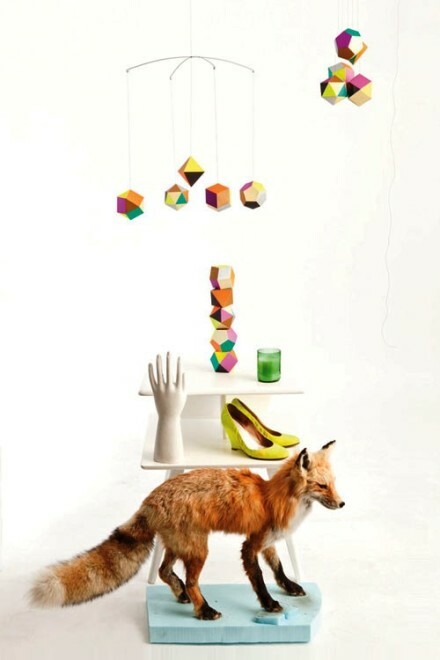 The second relates to REDISCOVERY OF SHAPE, over and above function, with the focus on designing a stunning simulacrum. 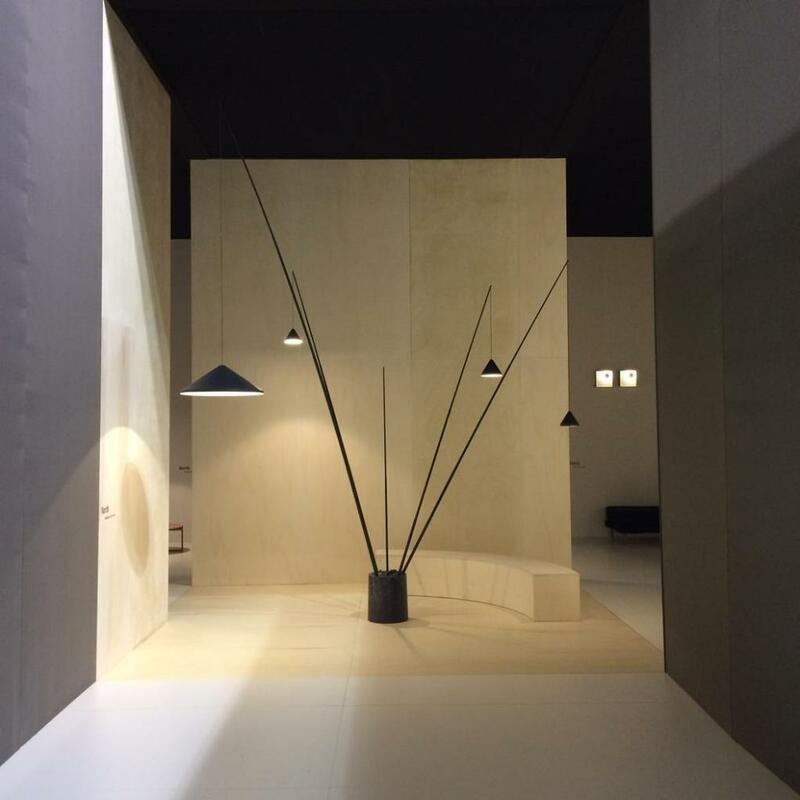 In a nutshell, the driving trend at Euroluce 2015, just like the Salone del Mobile, seems to be the ability to TELL STORIES: the contemporary designers have transmuted into storytellers. 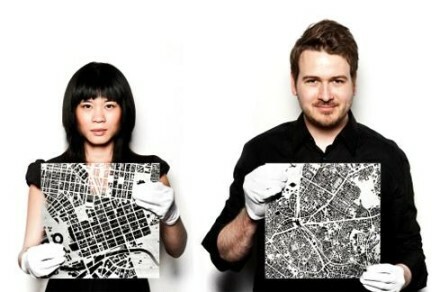 1) Inspired by advanced technologies.